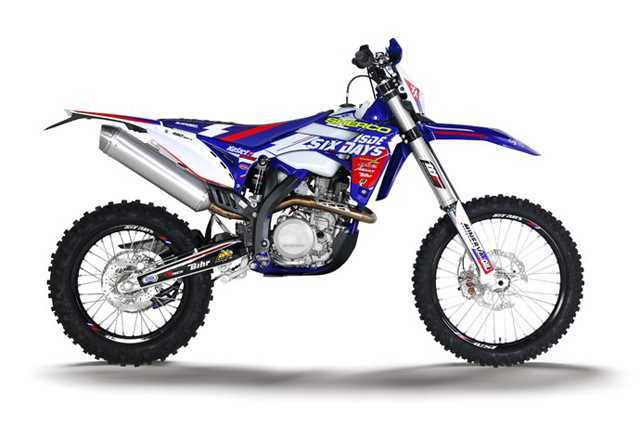 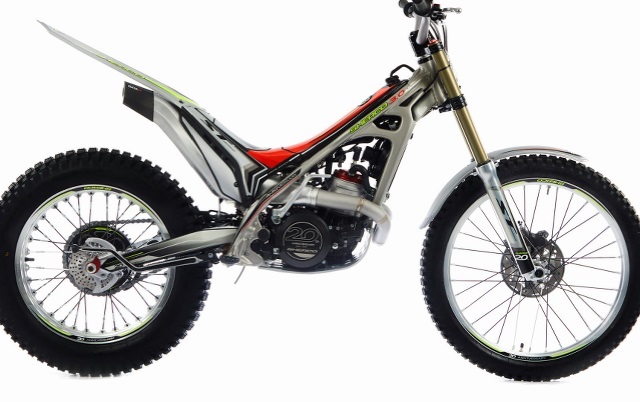 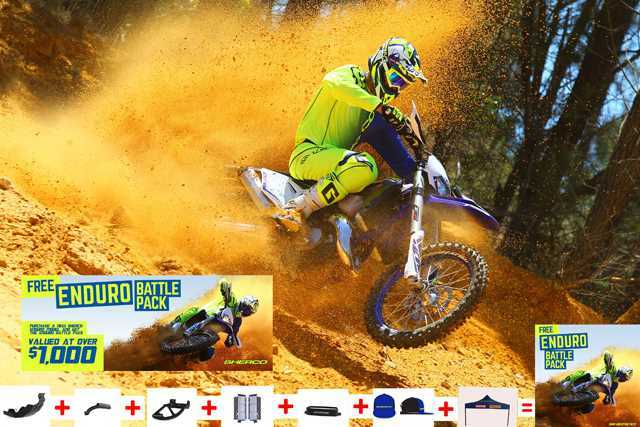 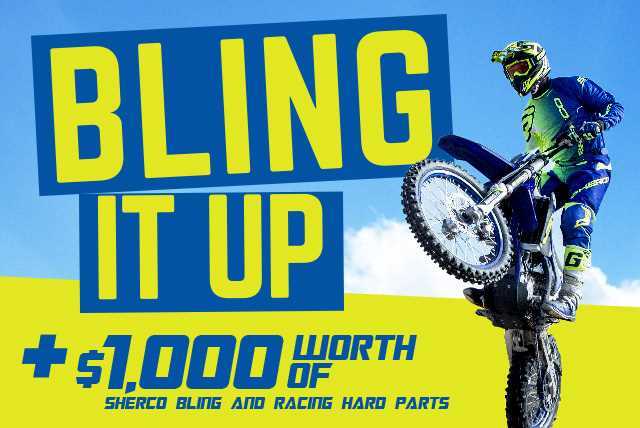 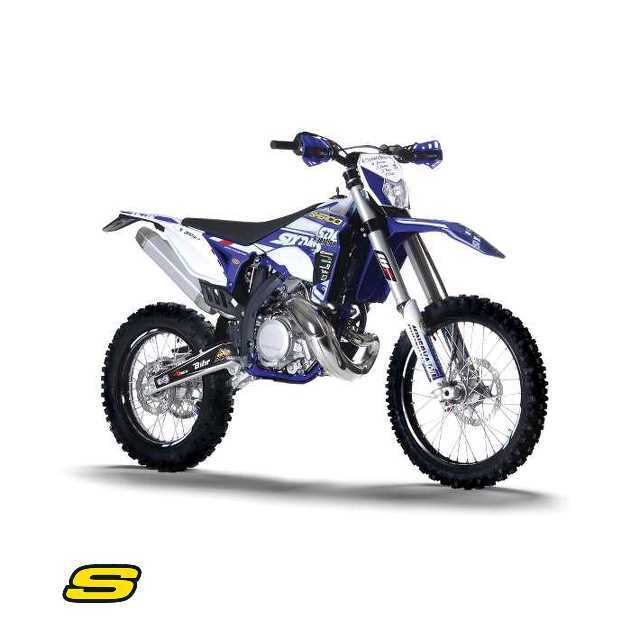 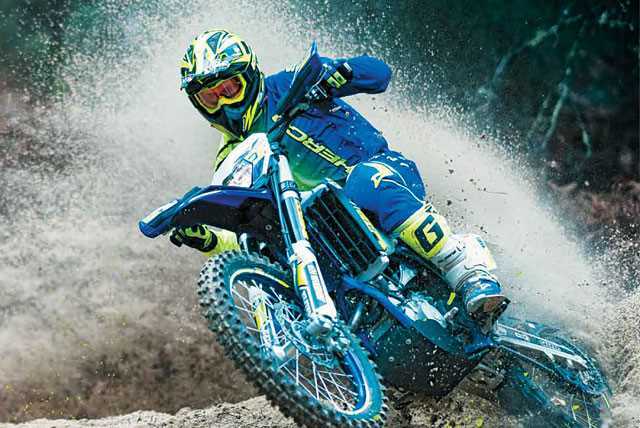 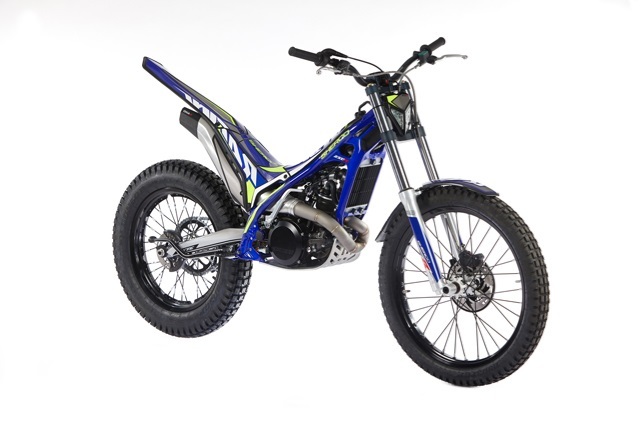 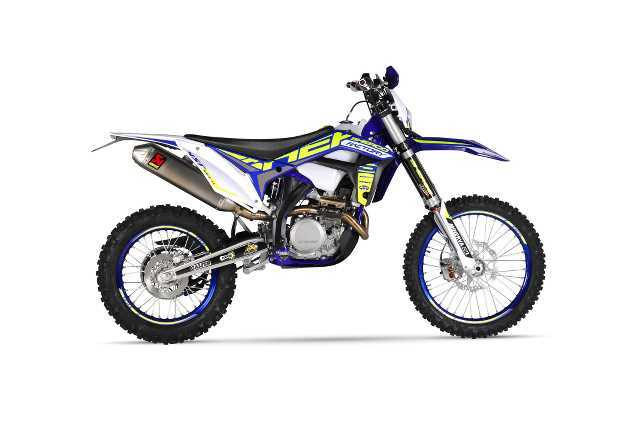 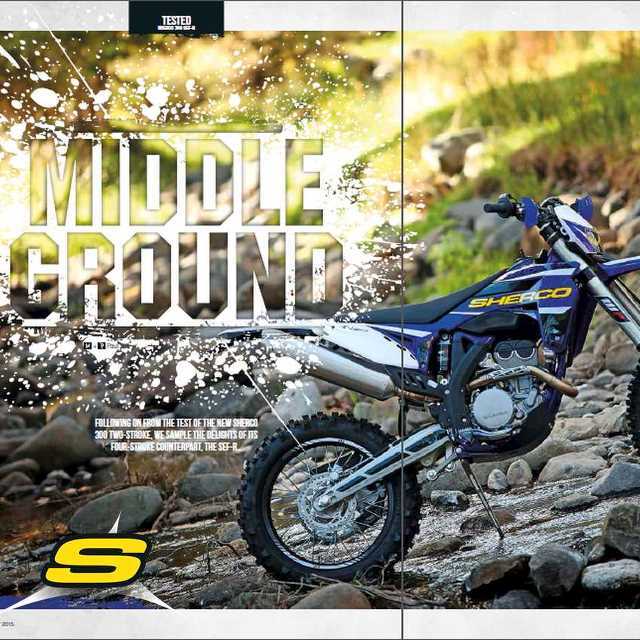 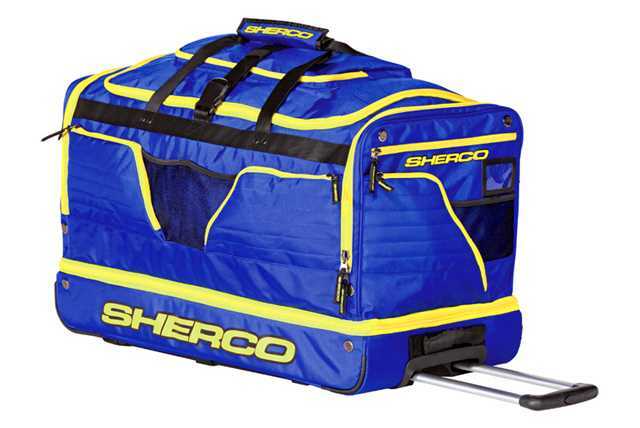 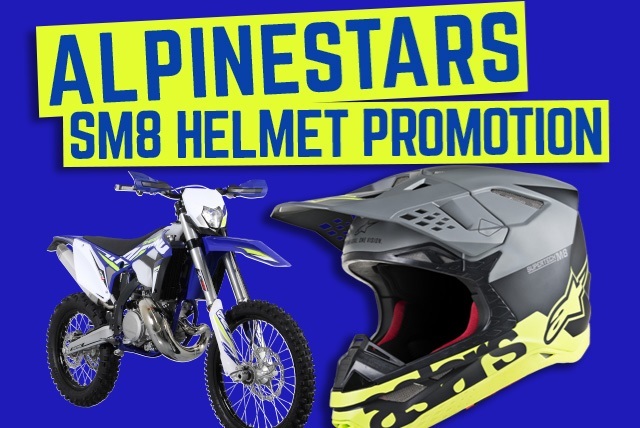 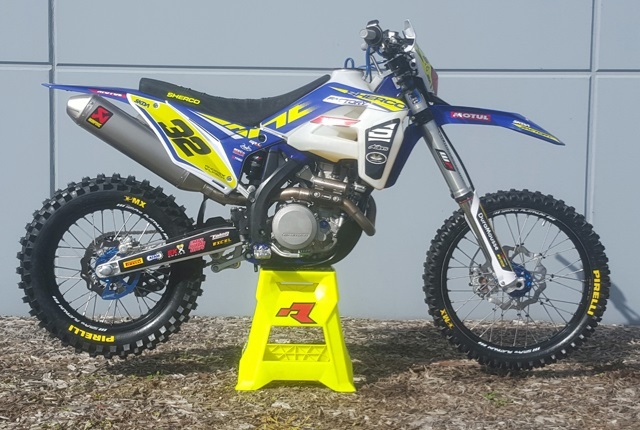 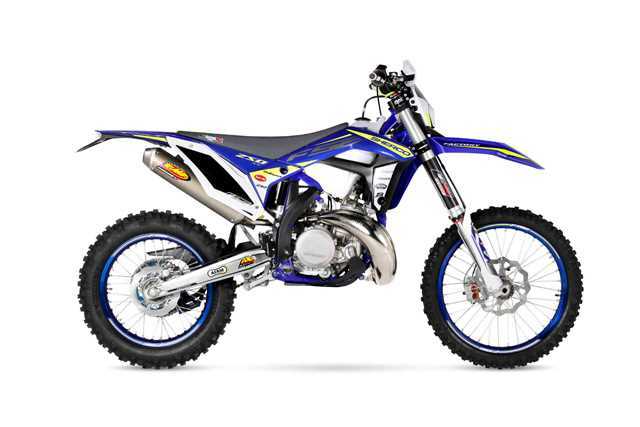 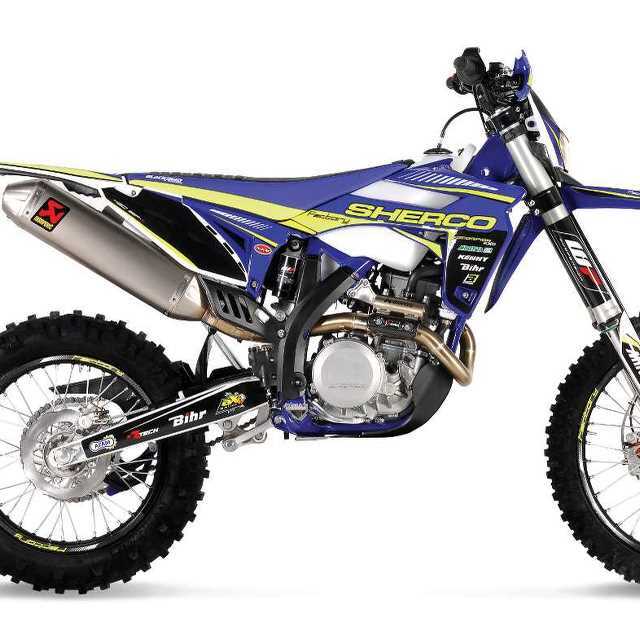 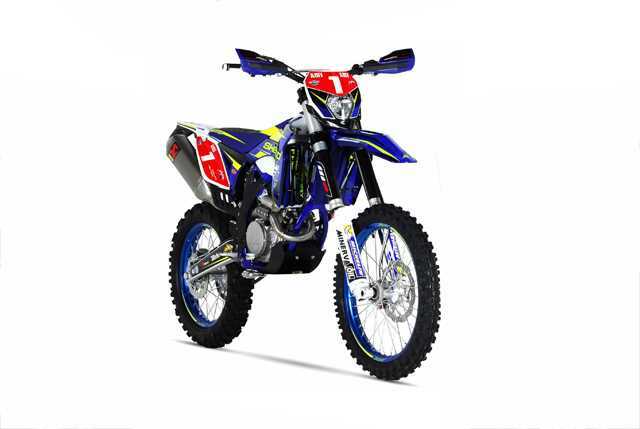 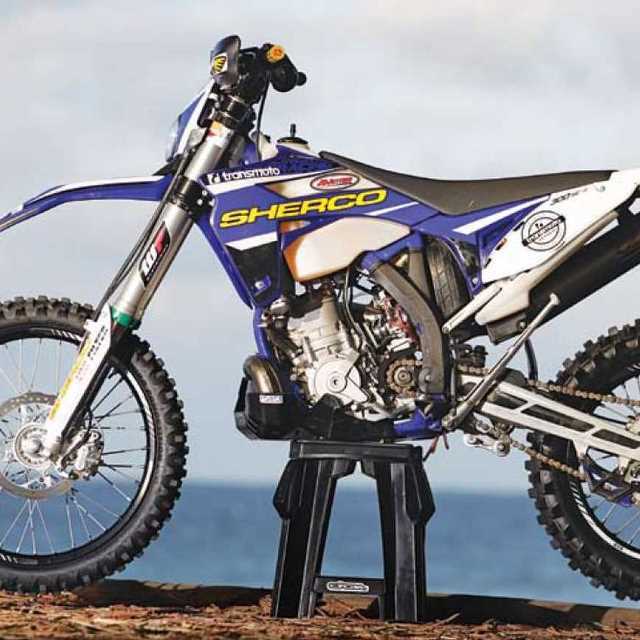 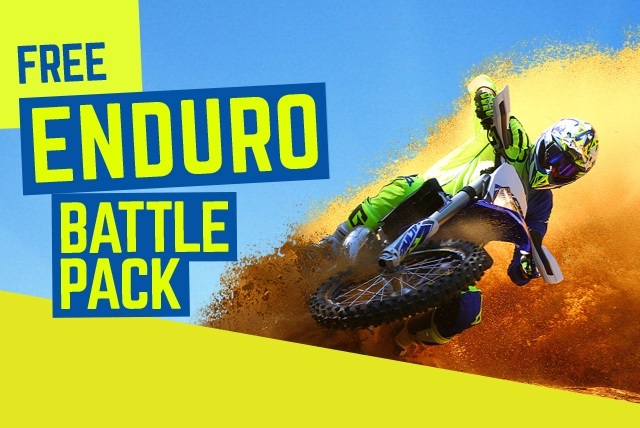 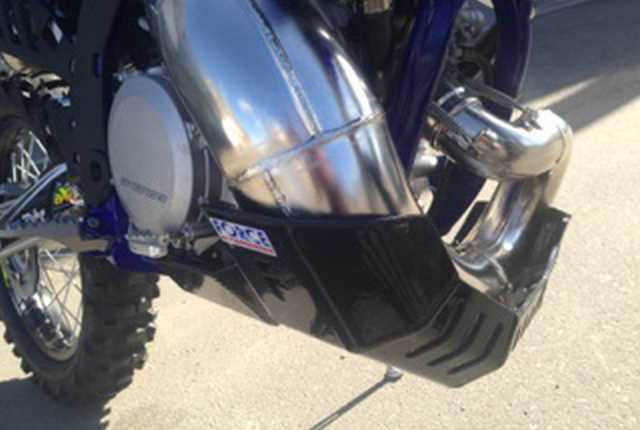 Sherco offers over $1,000 worth of extras with the Enduro Battle Pack. 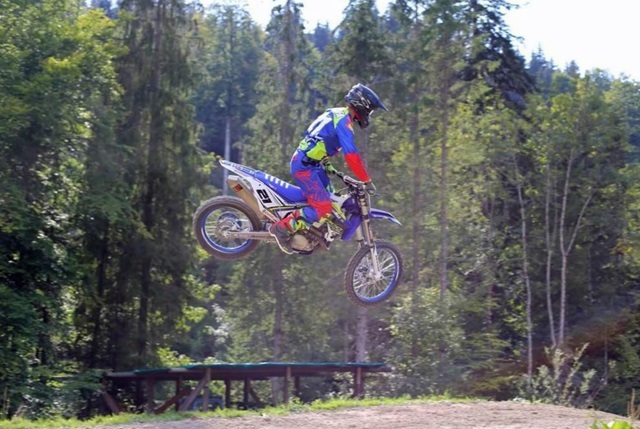 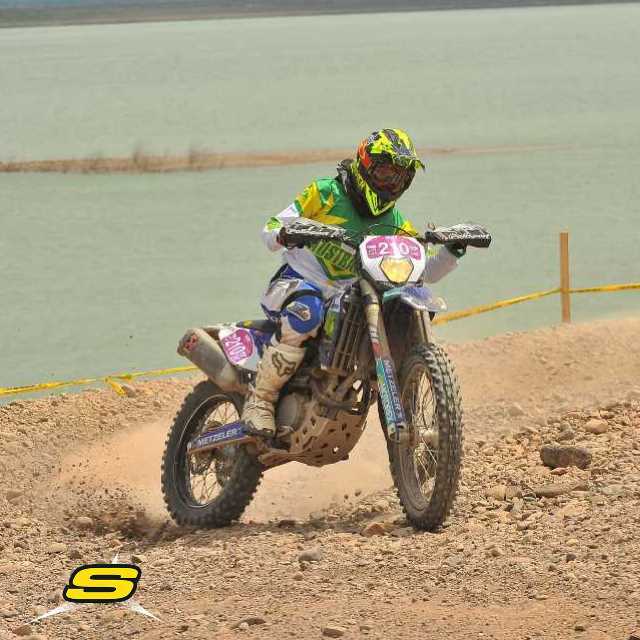 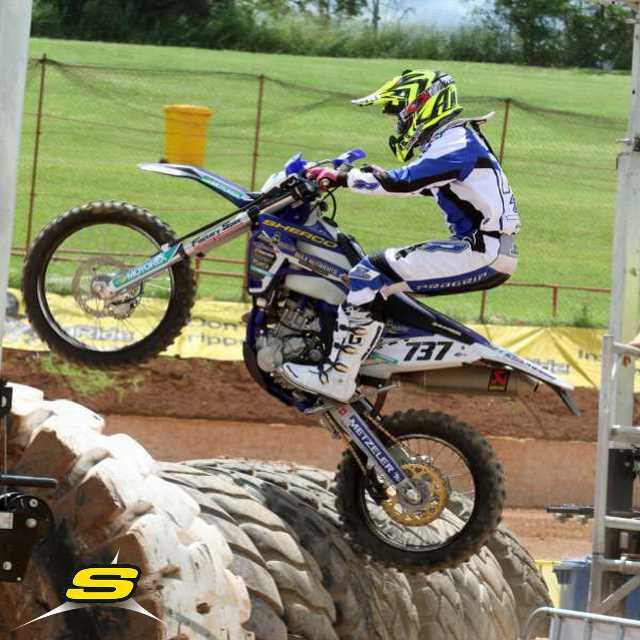 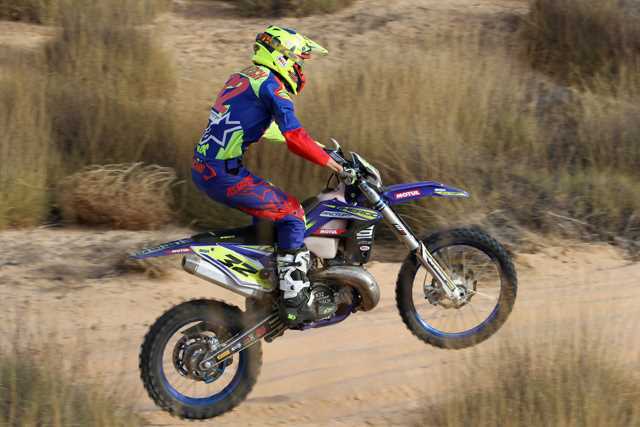 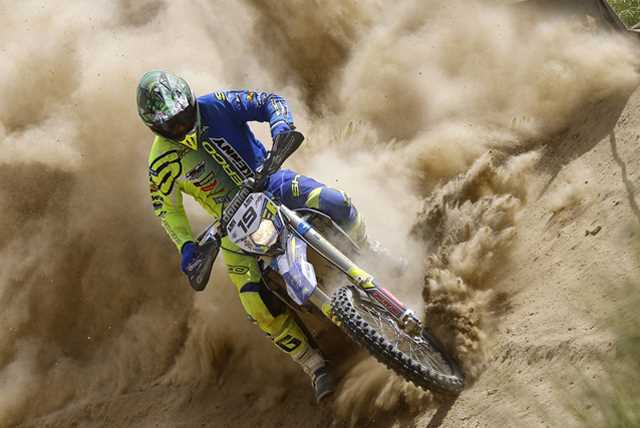 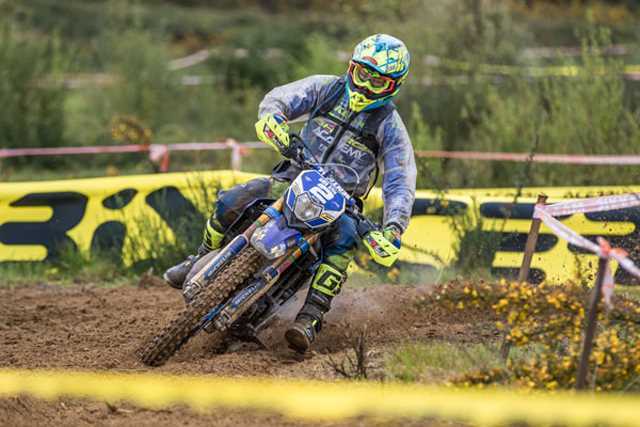 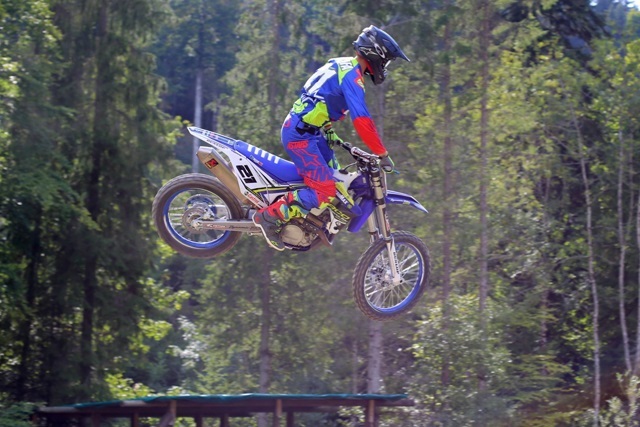 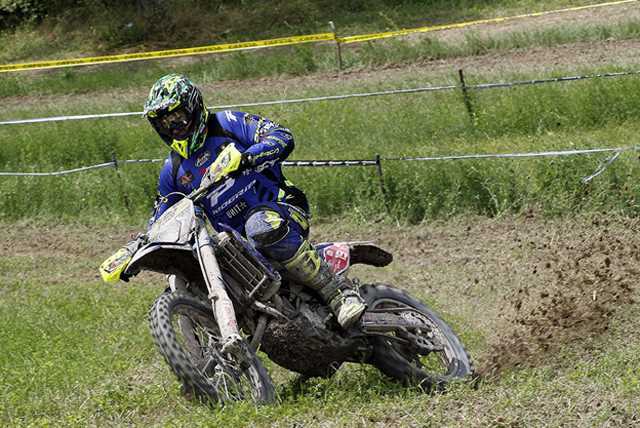 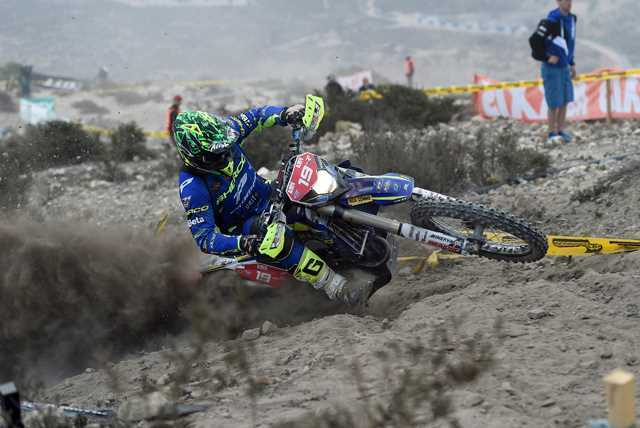 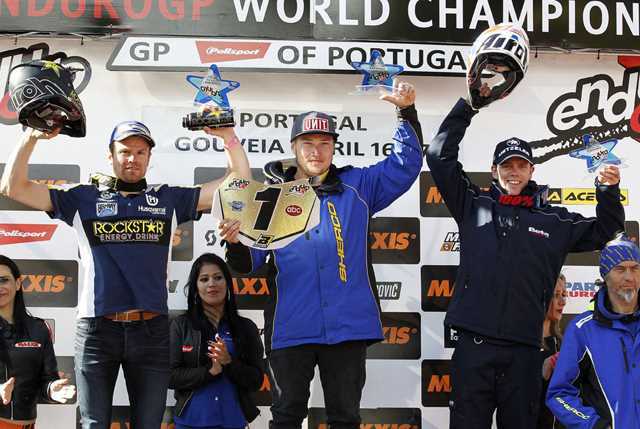 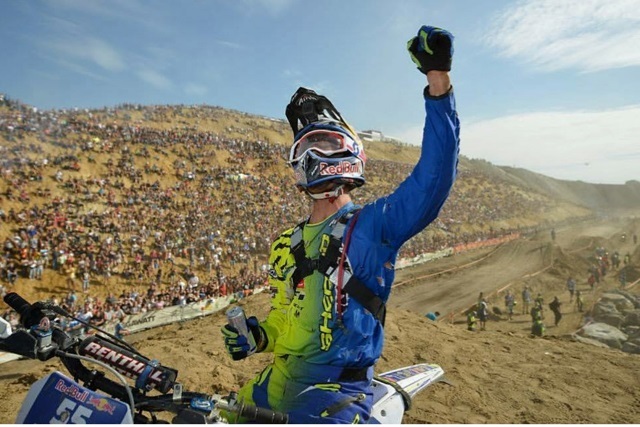 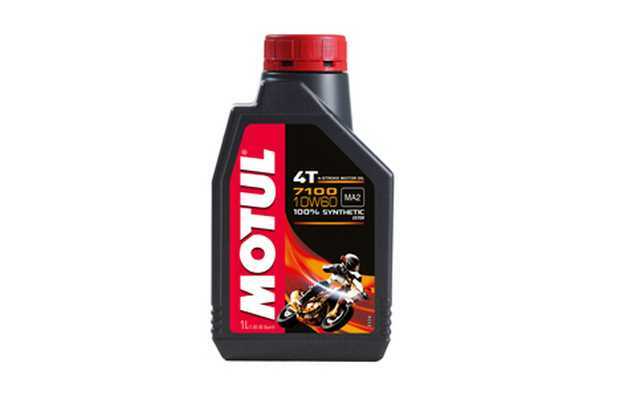 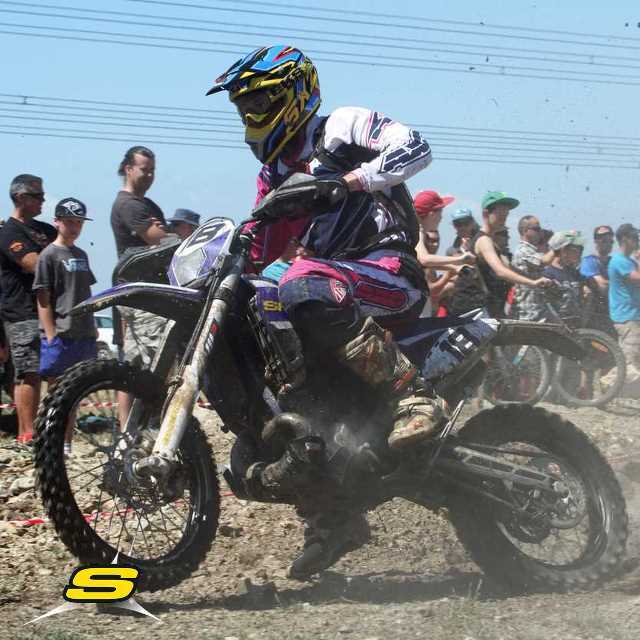 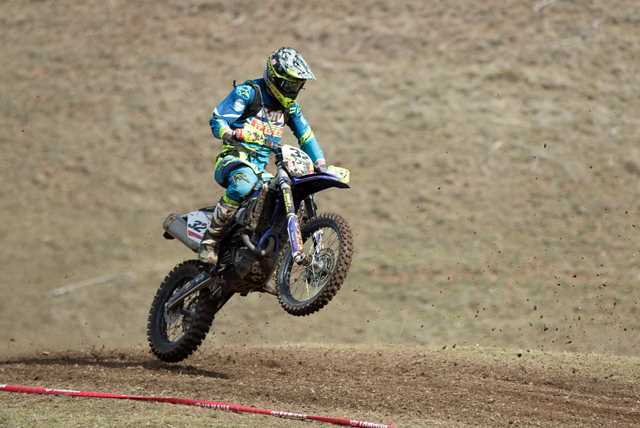 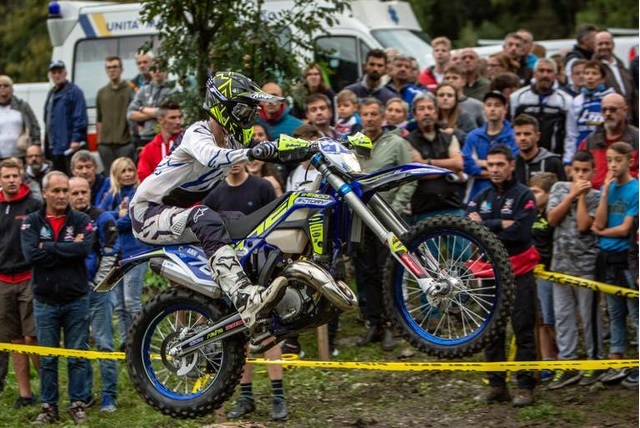 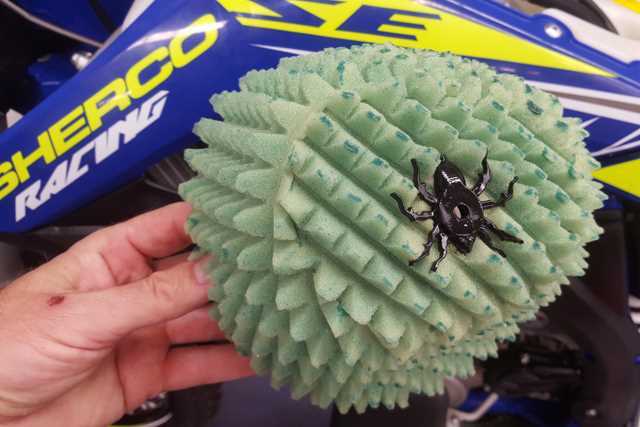 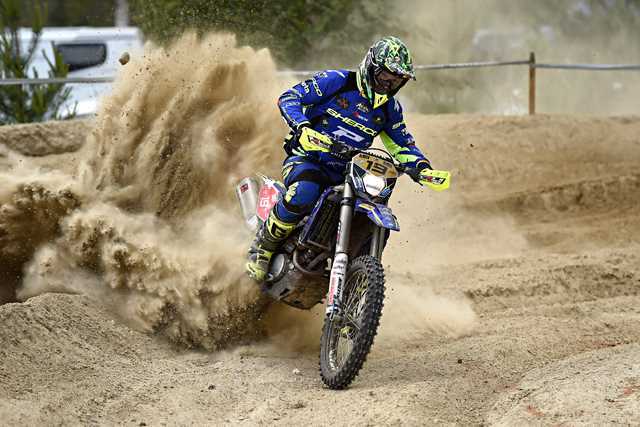 Sherco rider’s looking for the best lubricants turn to Motul. 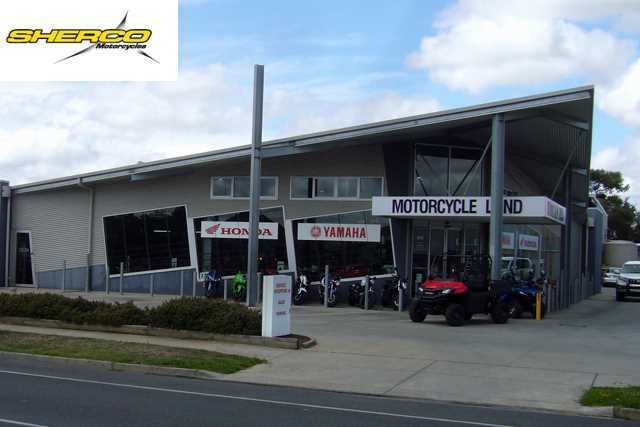 Toowoomba Bikes and Bits was created in 1990 with current dealer Principal, Ian Watts, purchasing the business in 2001. 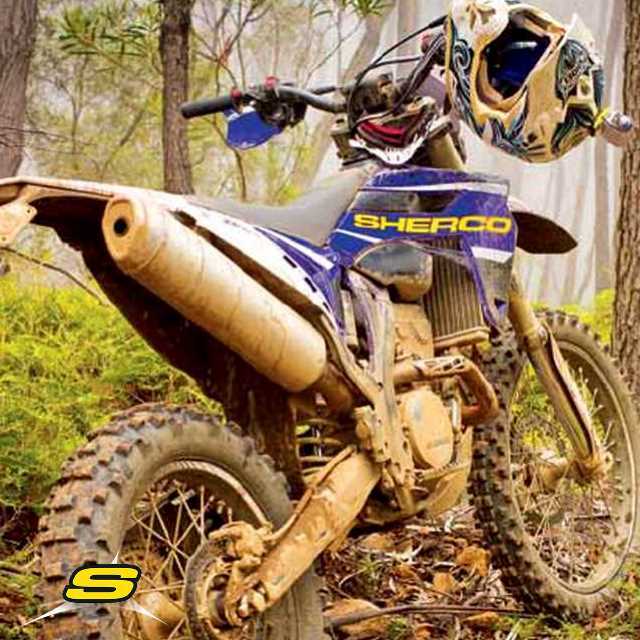 The thriving business took on Sherco in 2014 and has not looked back. 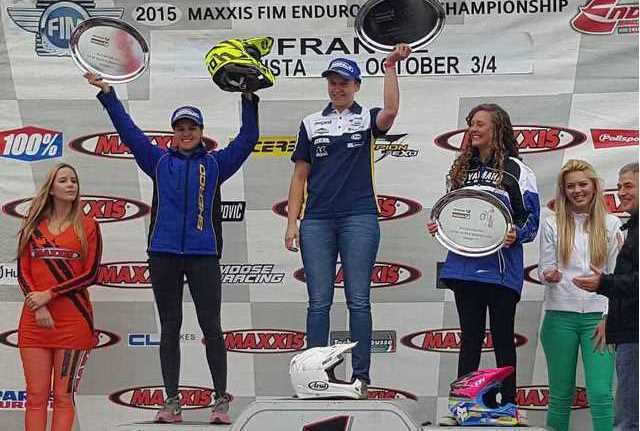 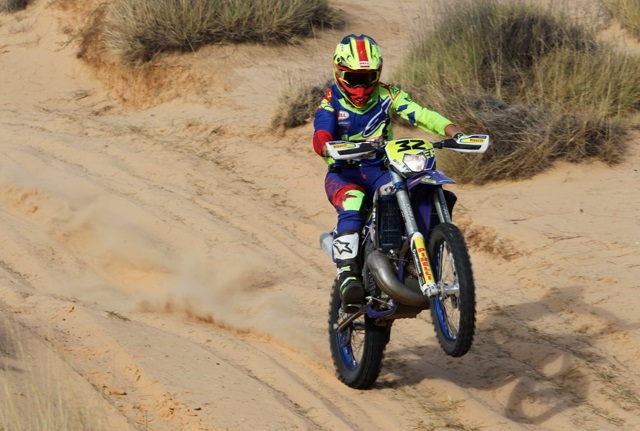 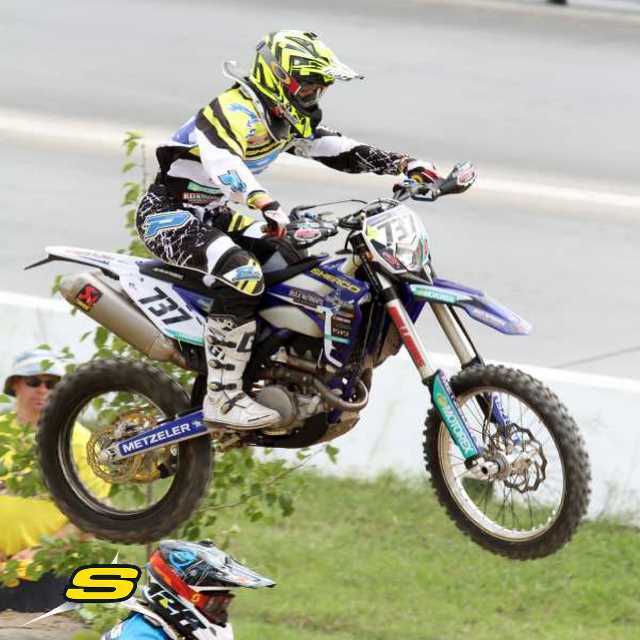 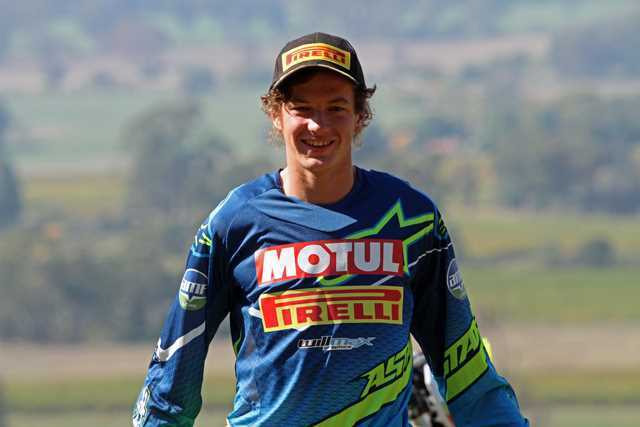 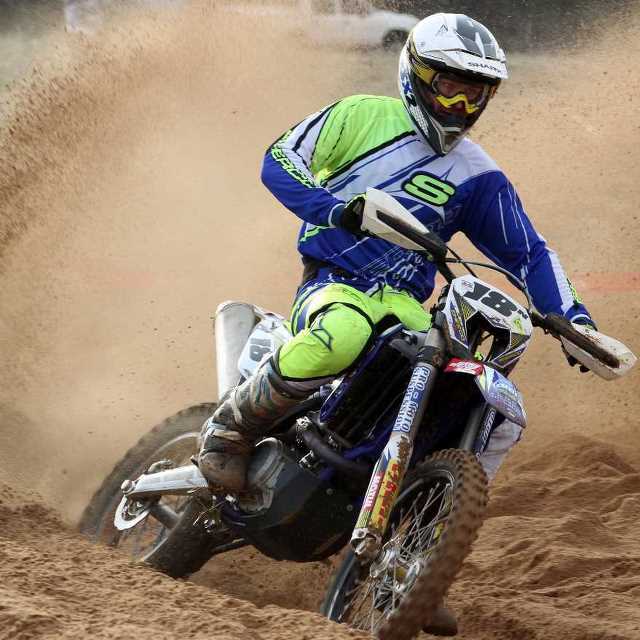 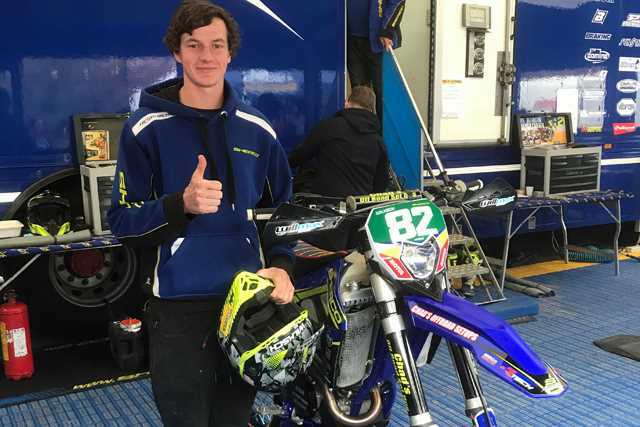 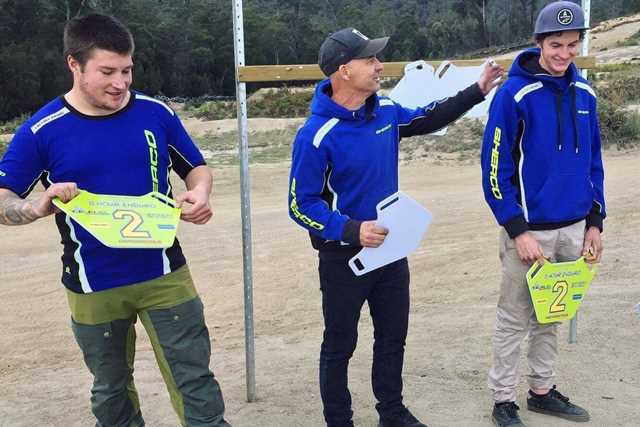 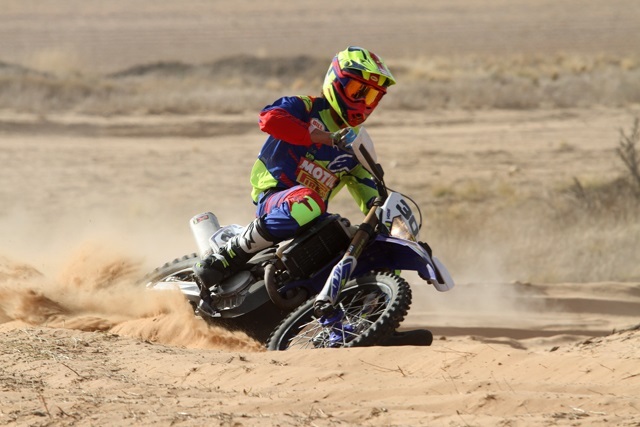 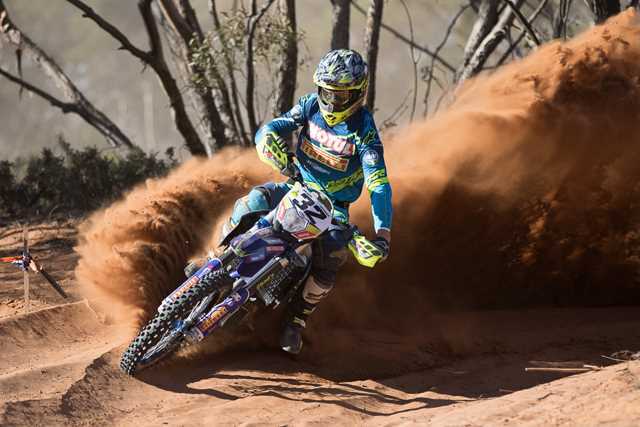 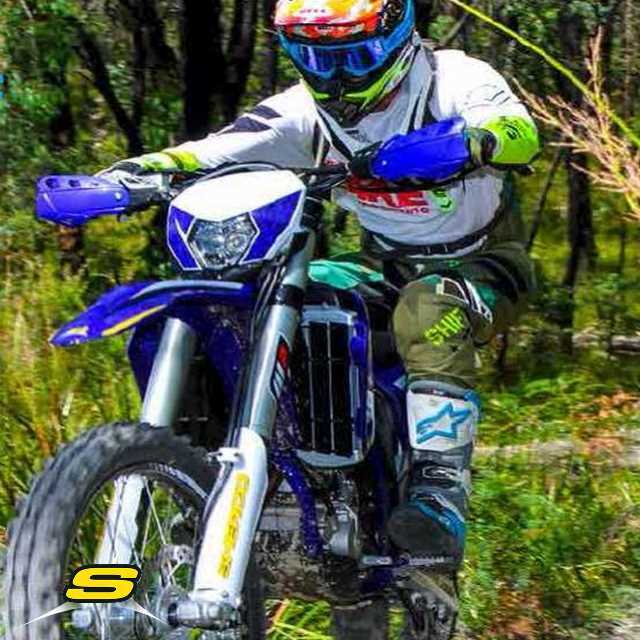 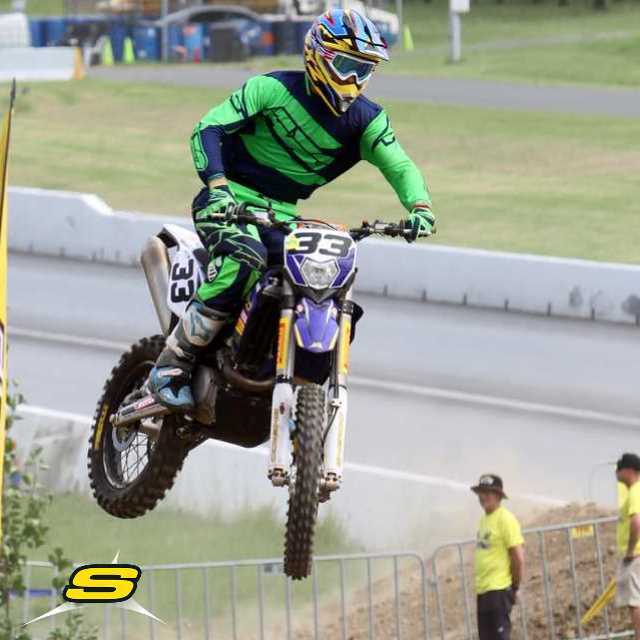 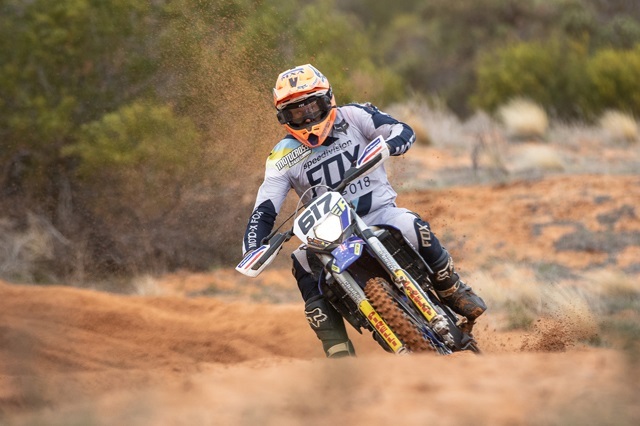 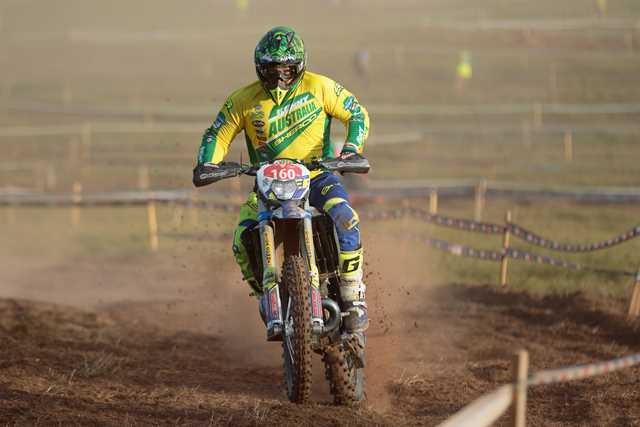 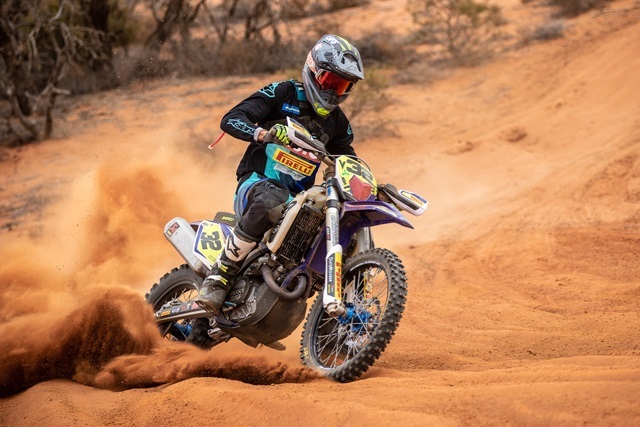 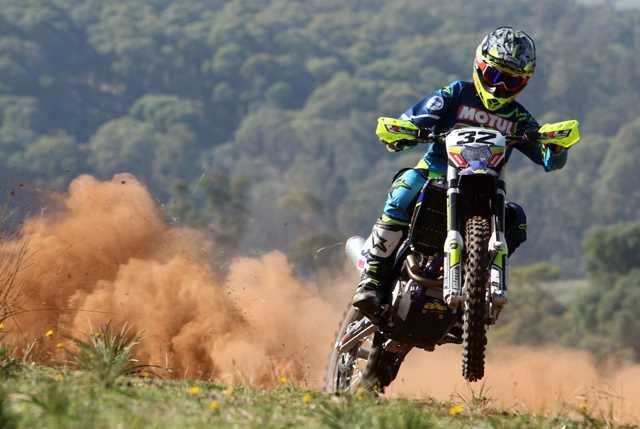 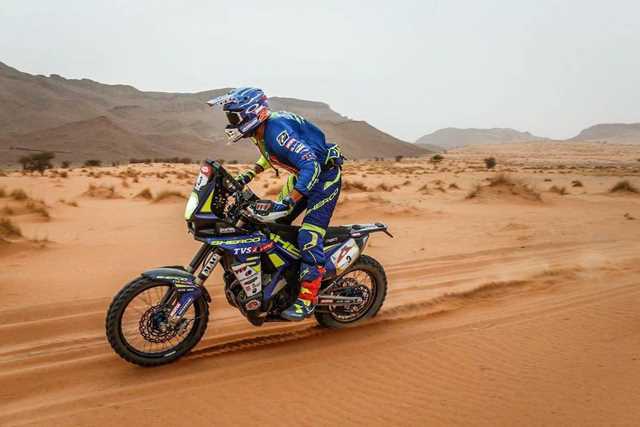 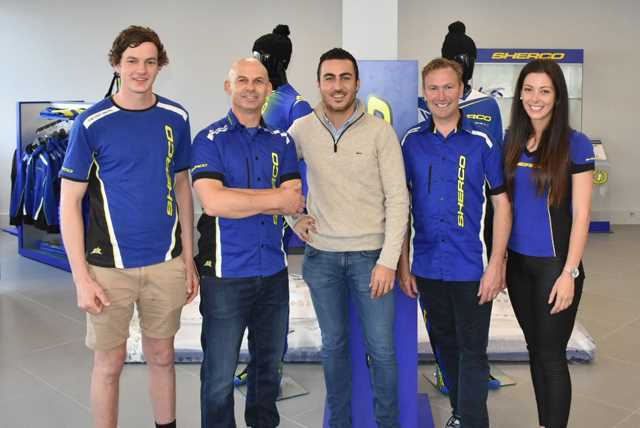 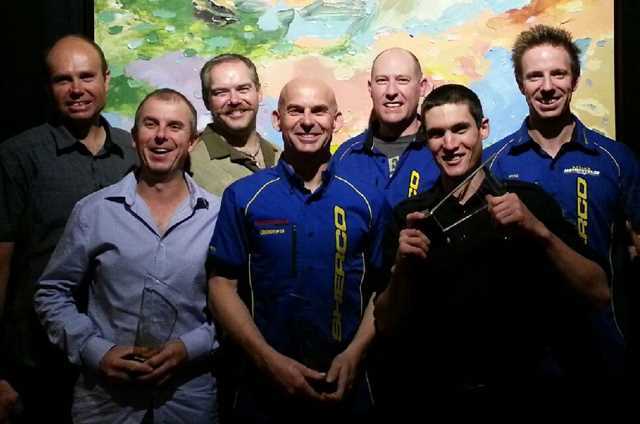 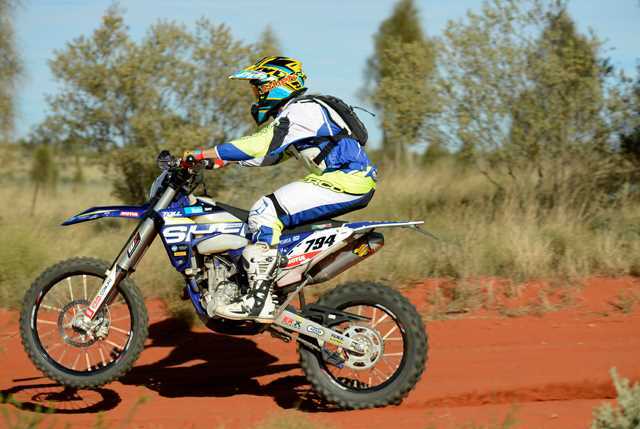 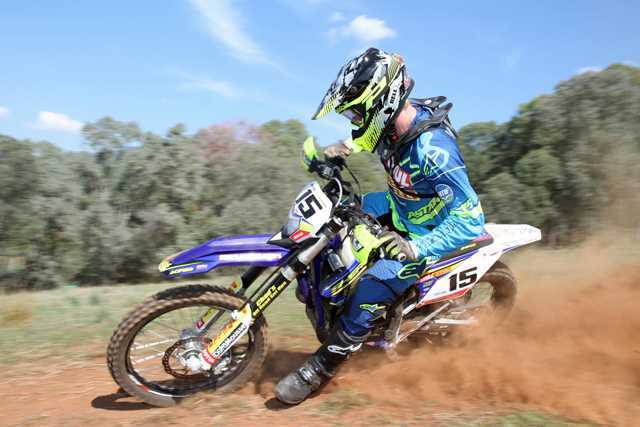 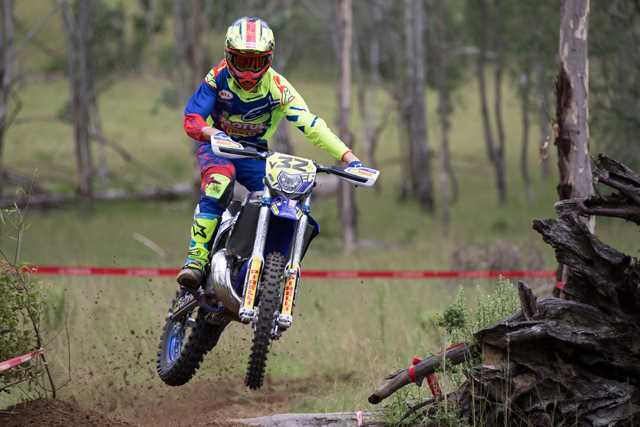 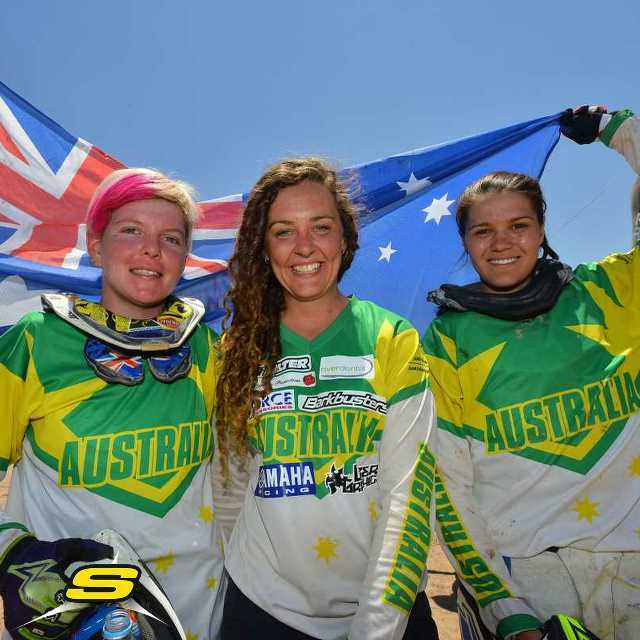 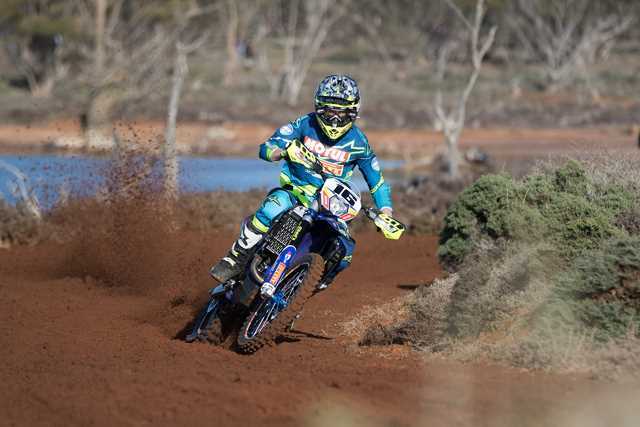 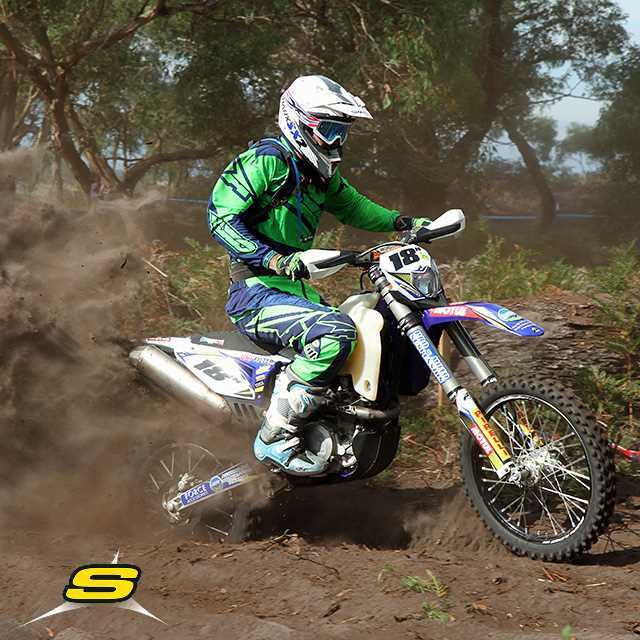 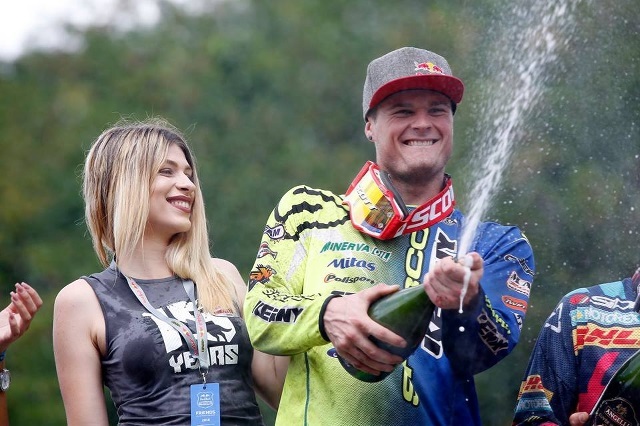 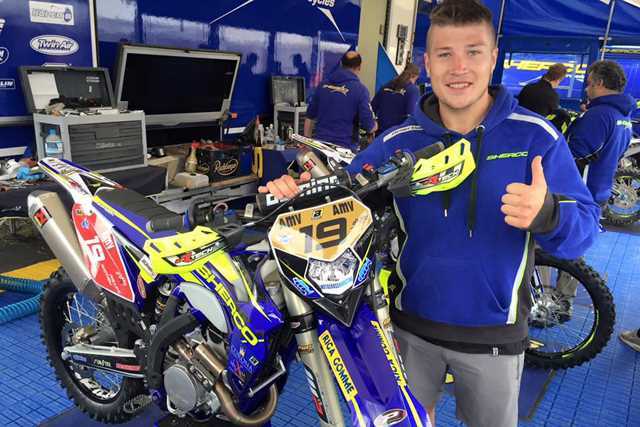 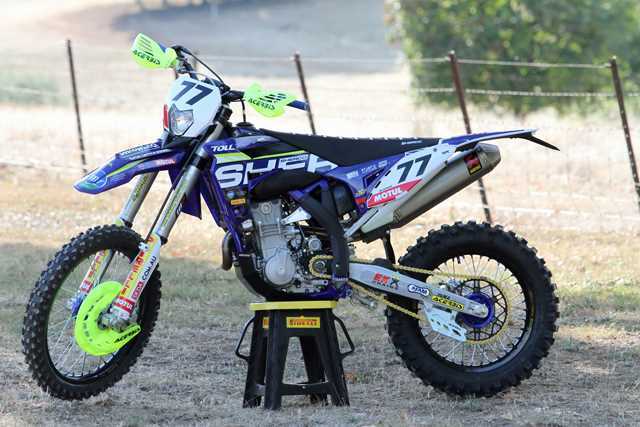 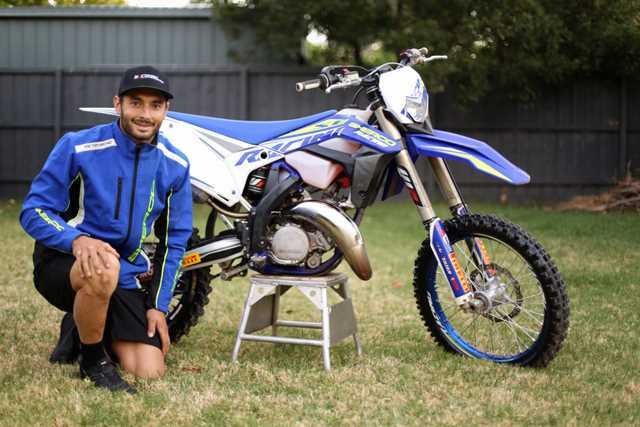 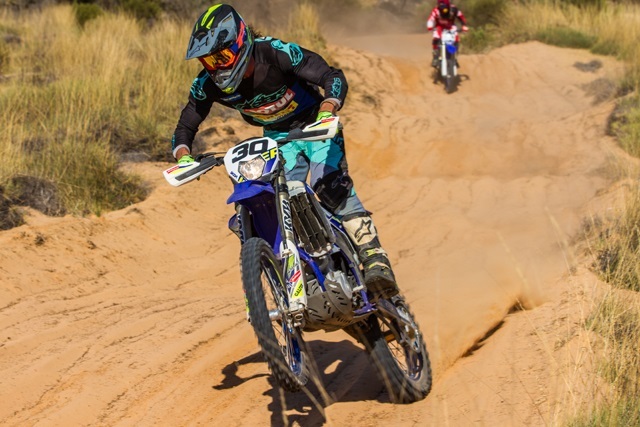 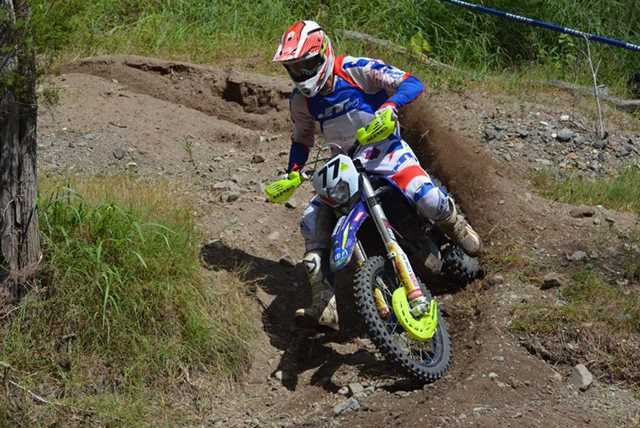 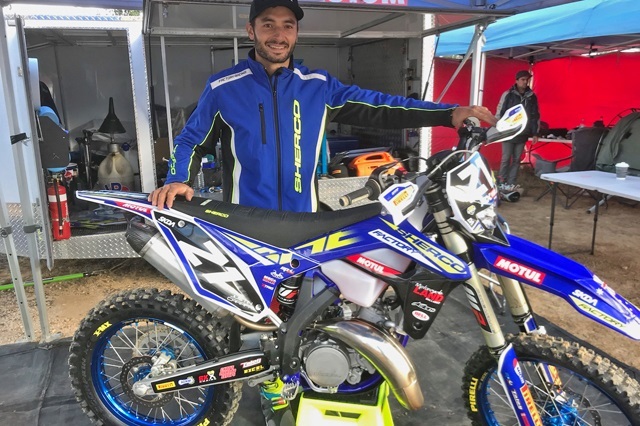 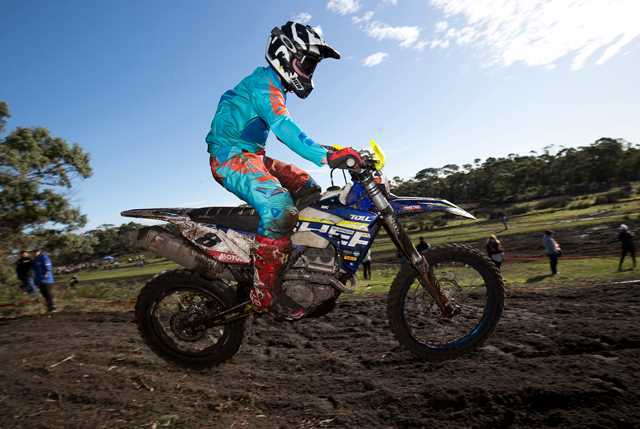 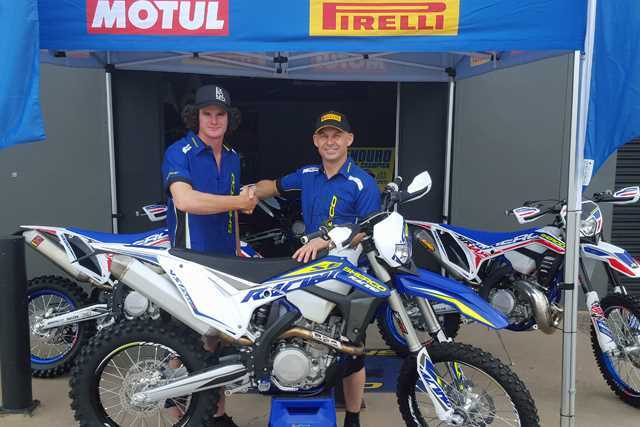 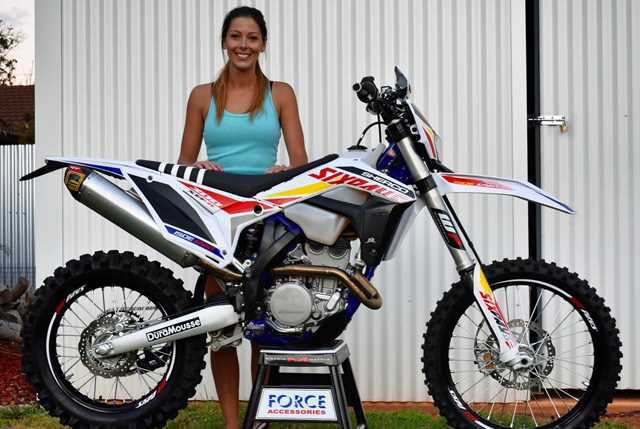 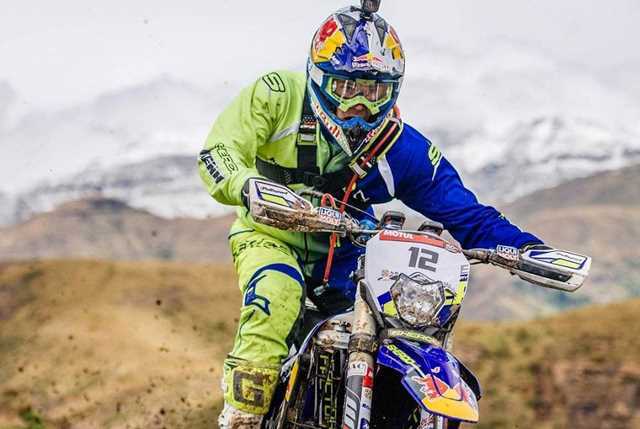 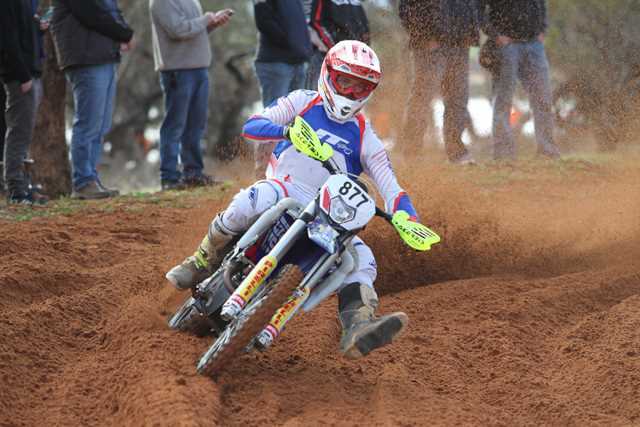 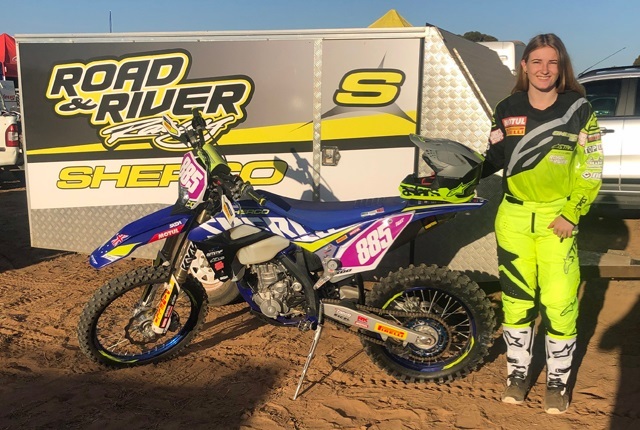 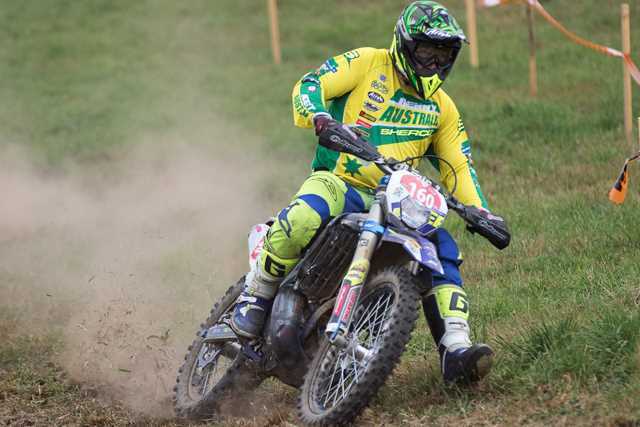 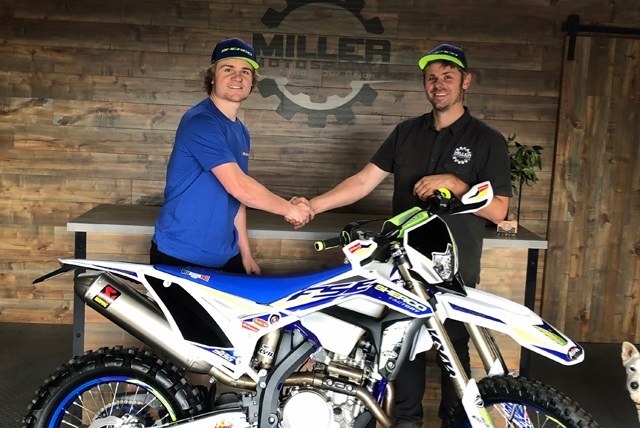 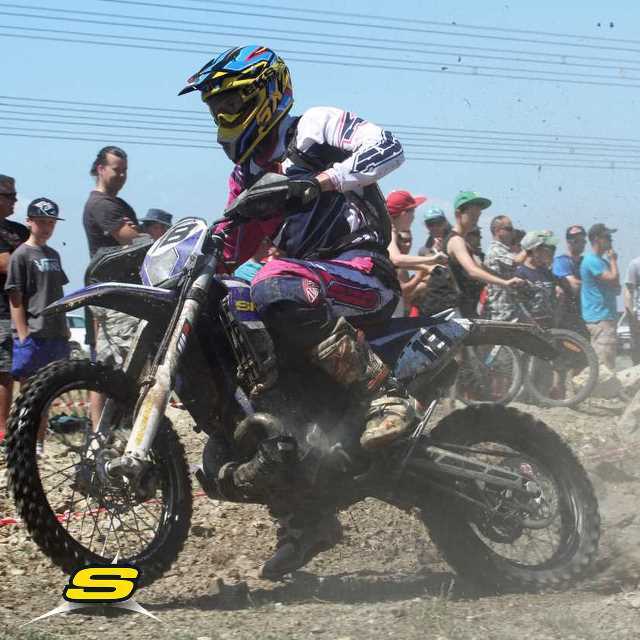 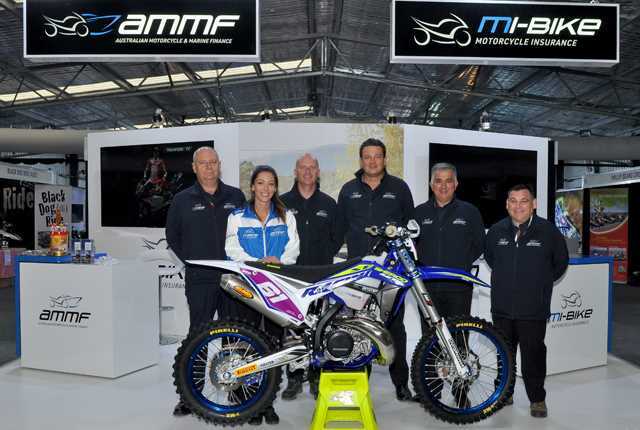 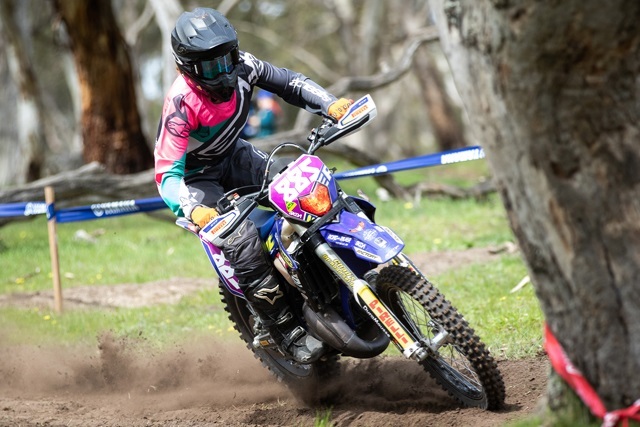 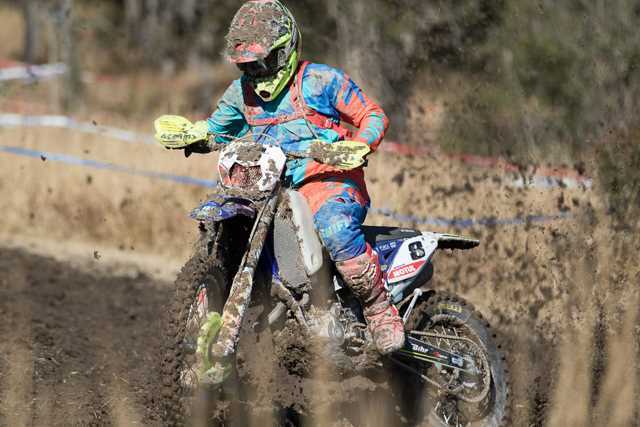 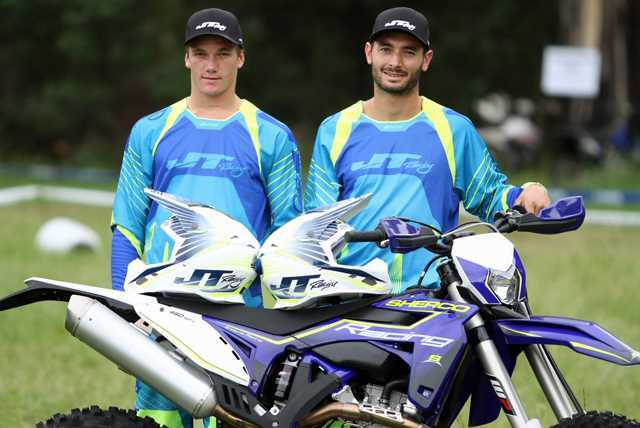 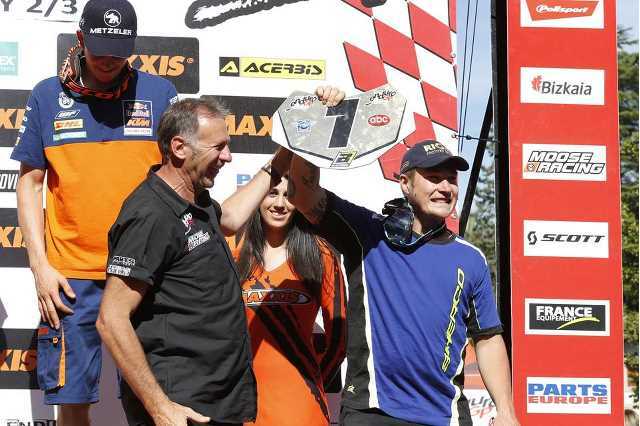 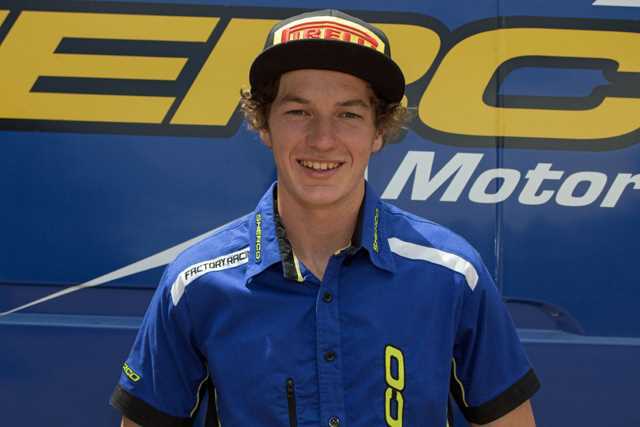 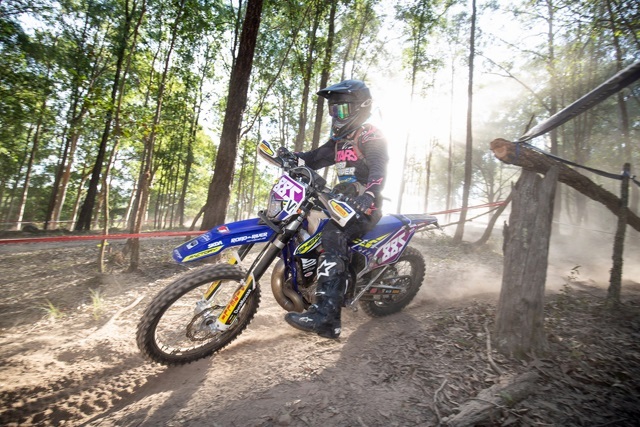 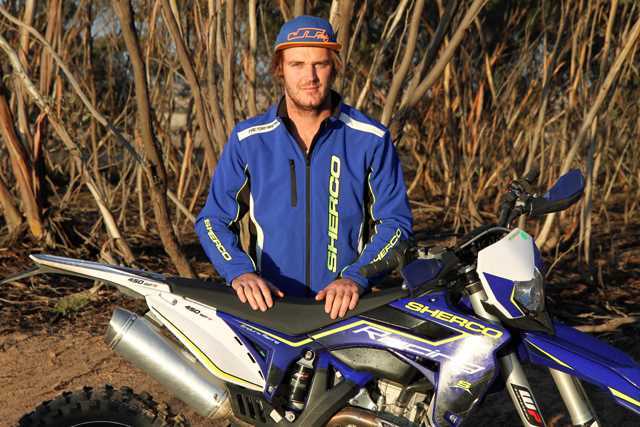 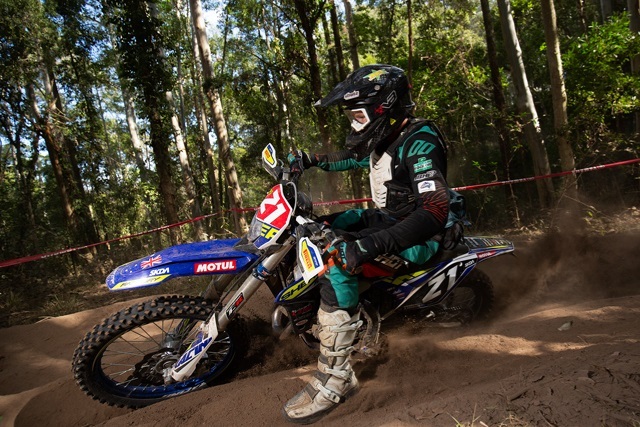 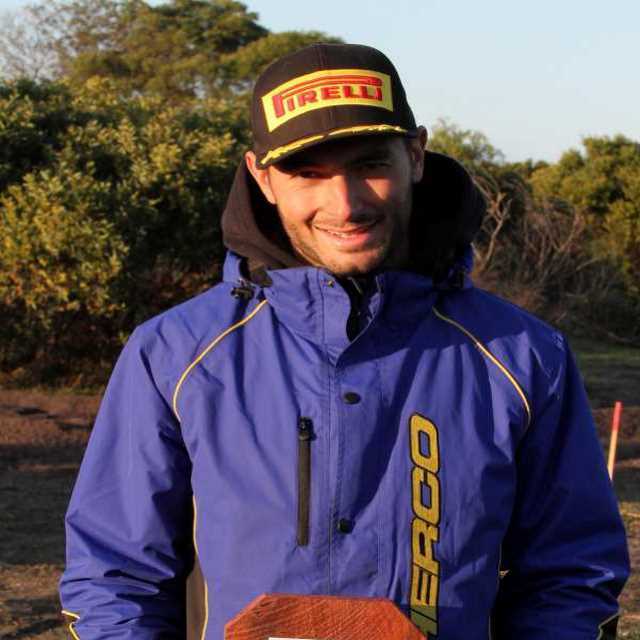 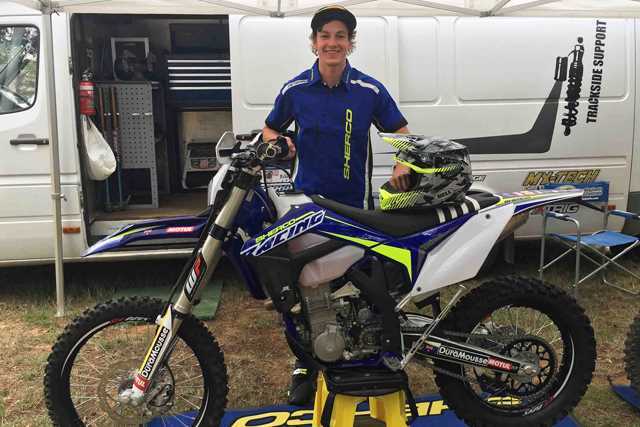 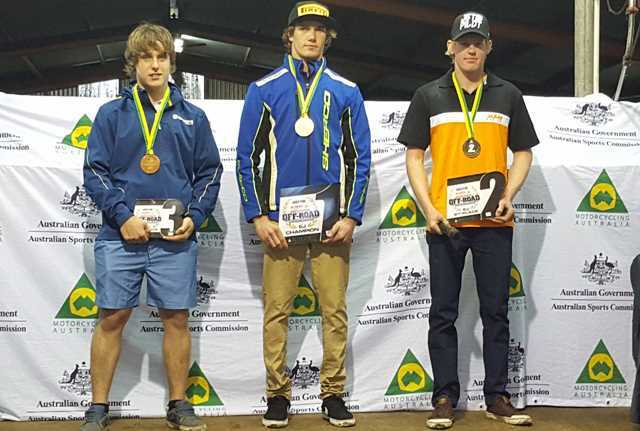 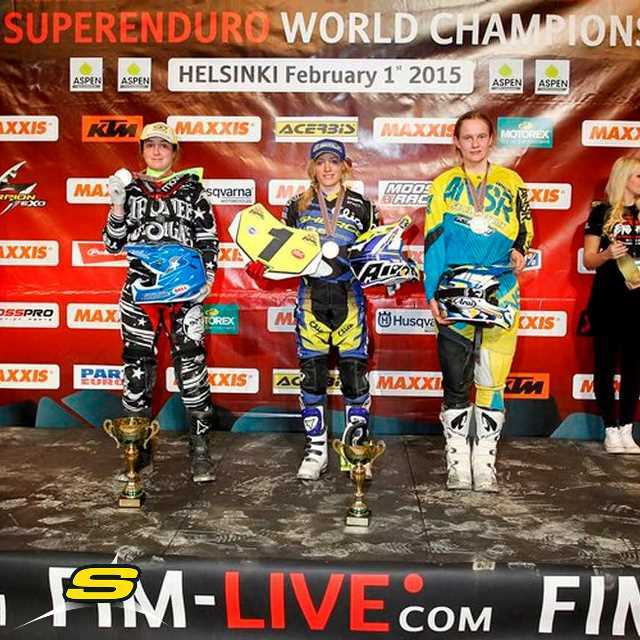 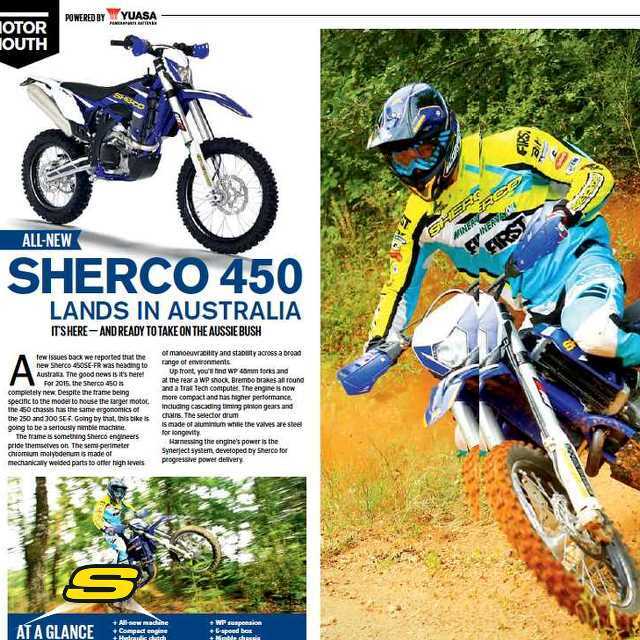 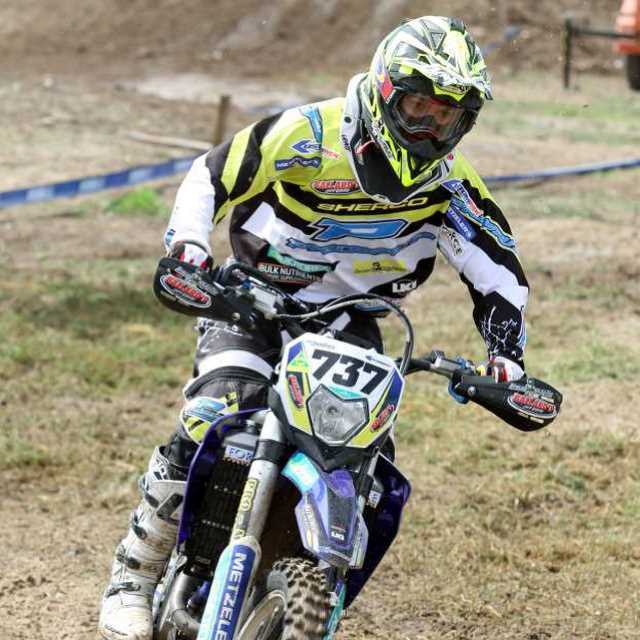 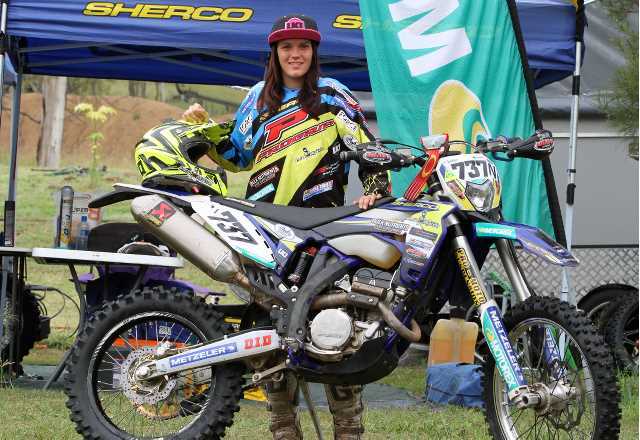 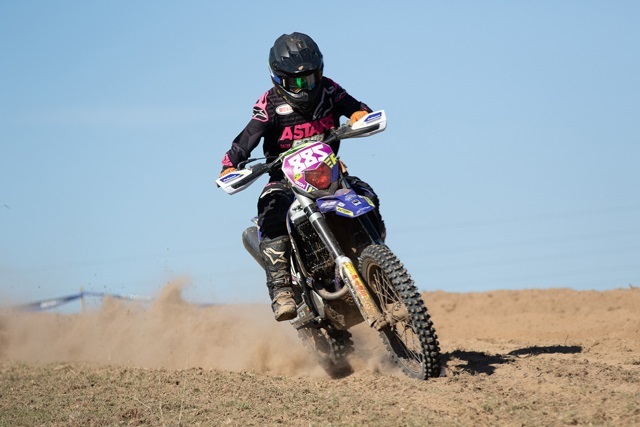 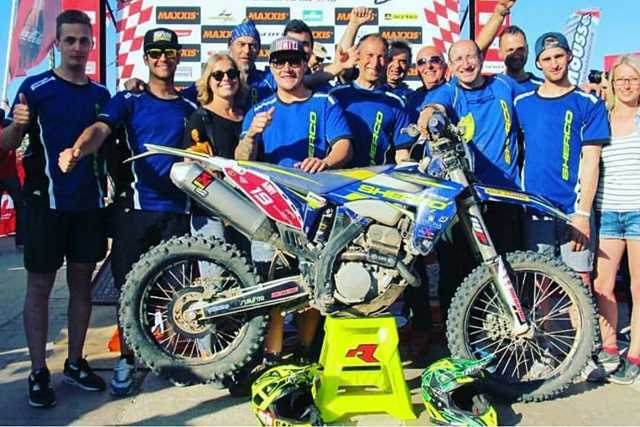 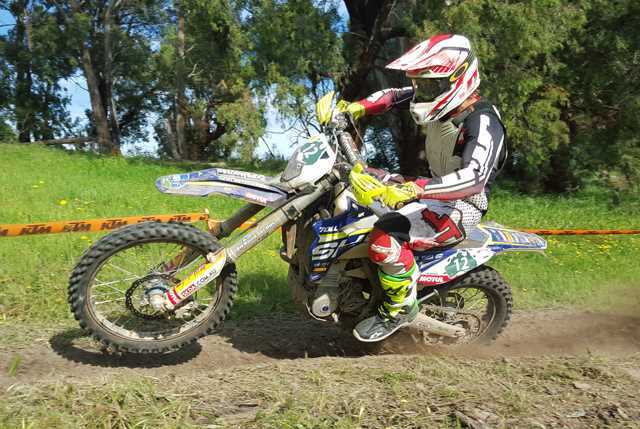 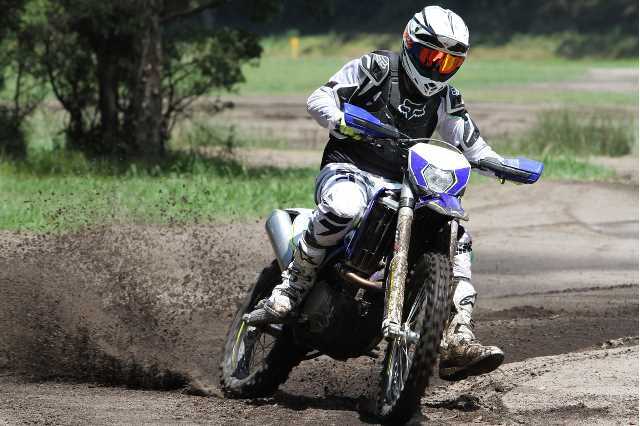 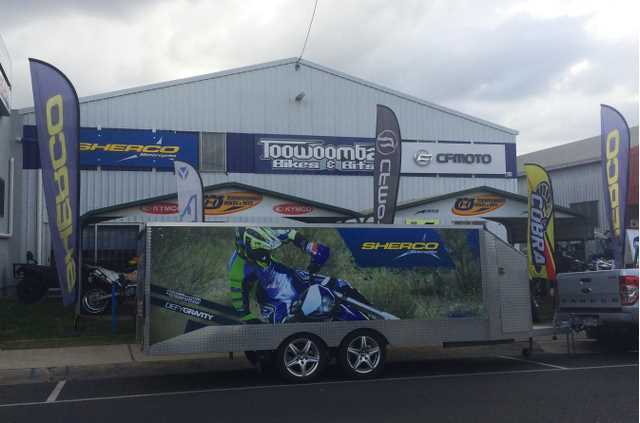 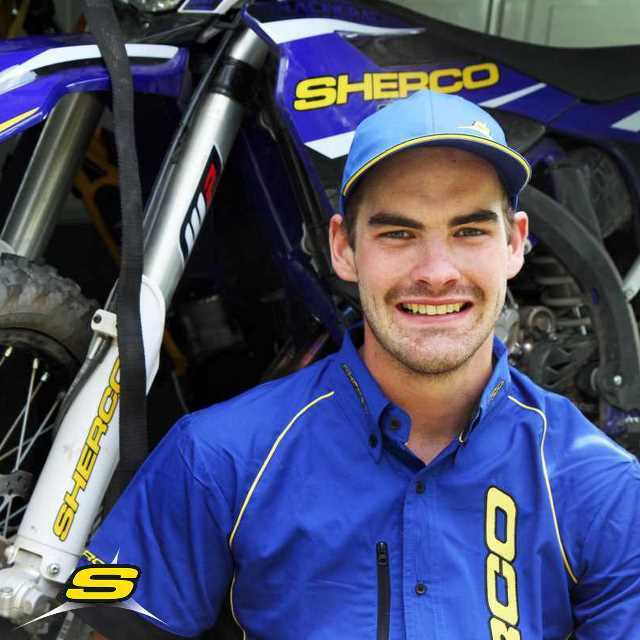 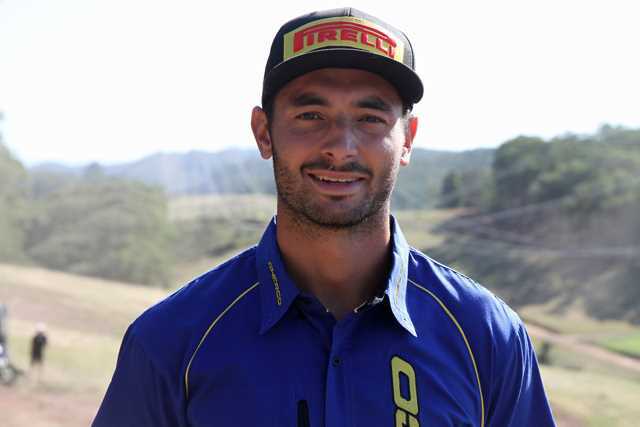 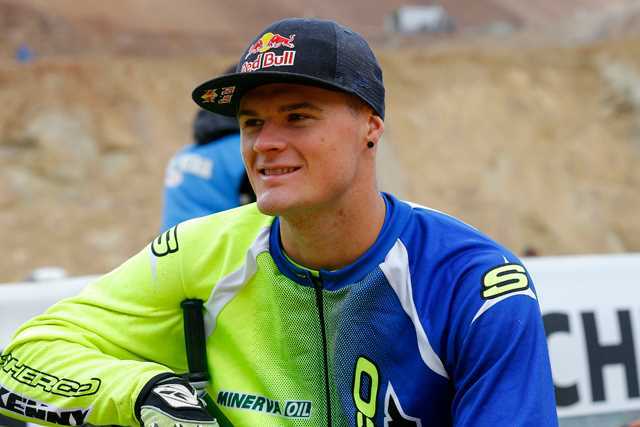 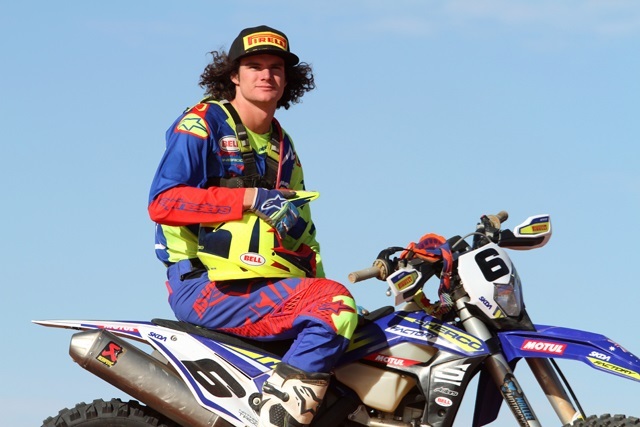 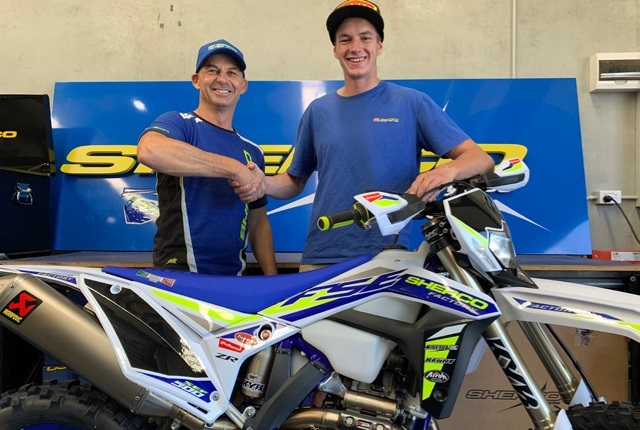 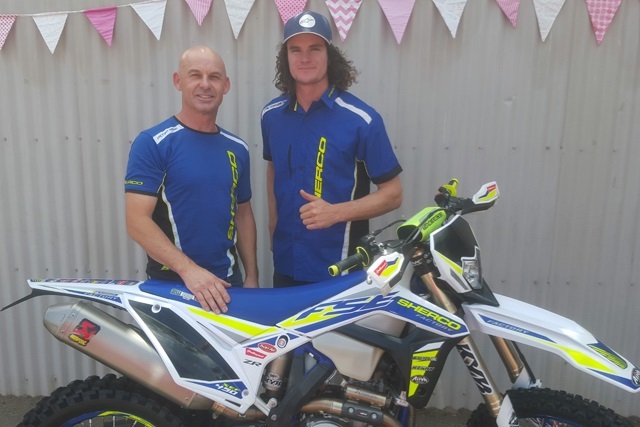 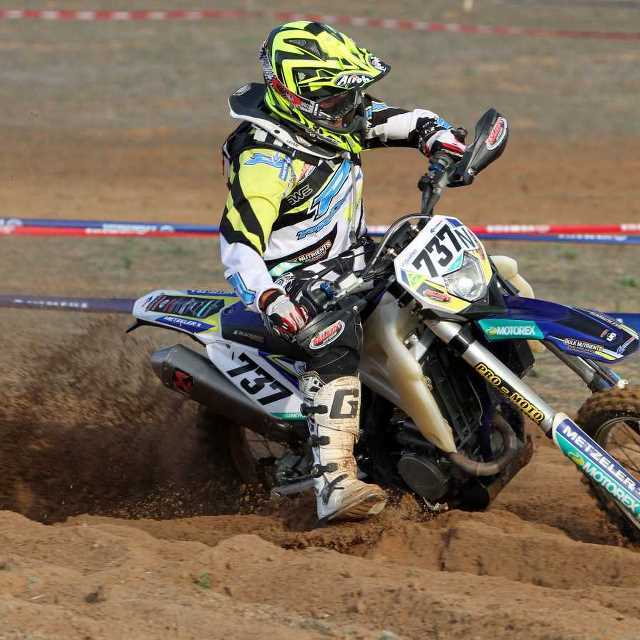 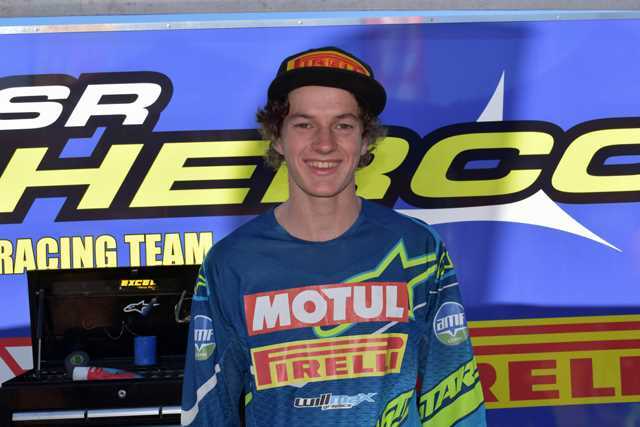 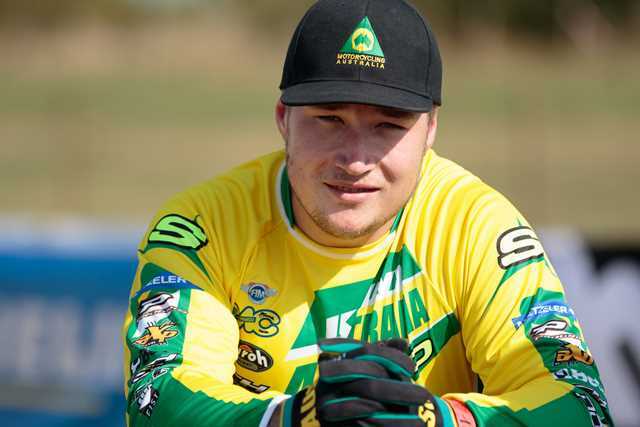 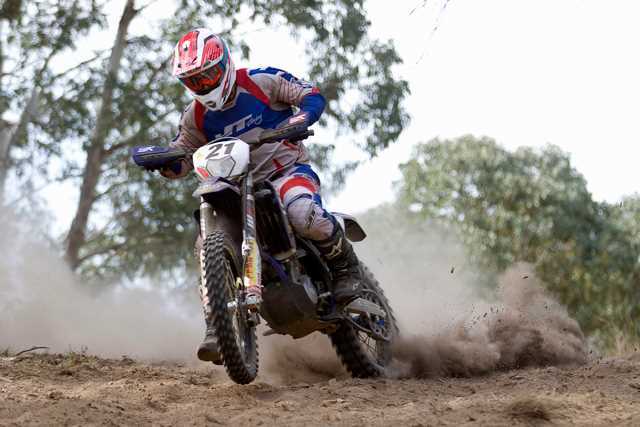 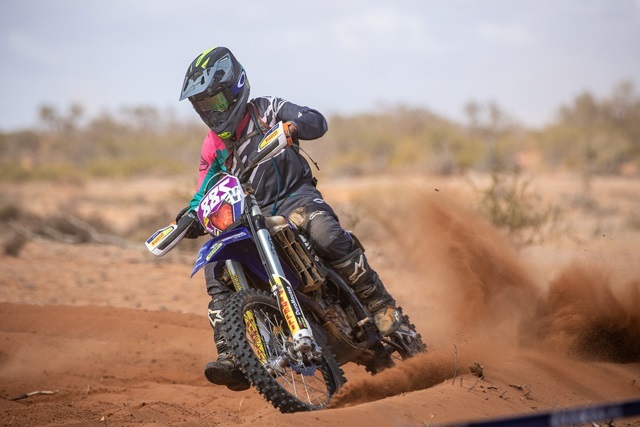 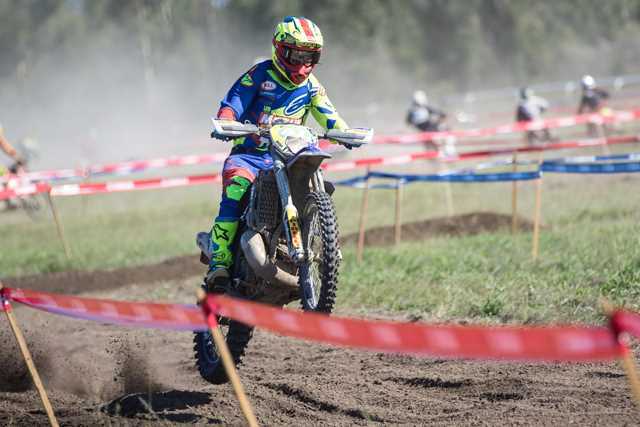 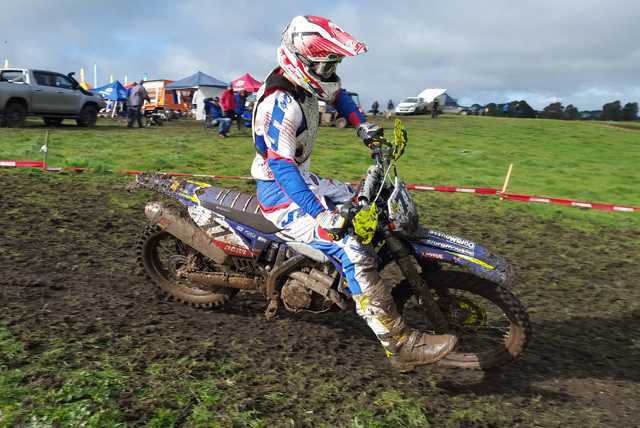 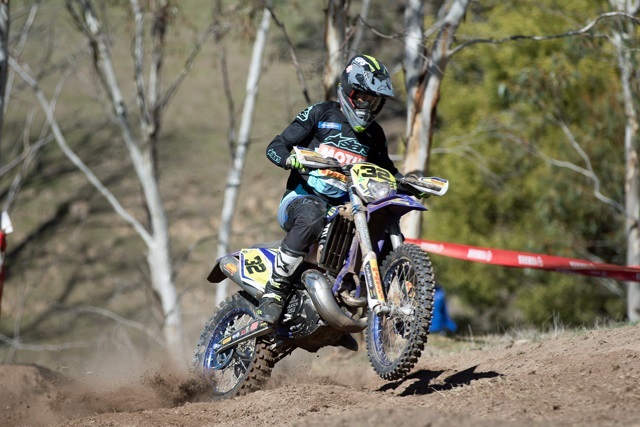 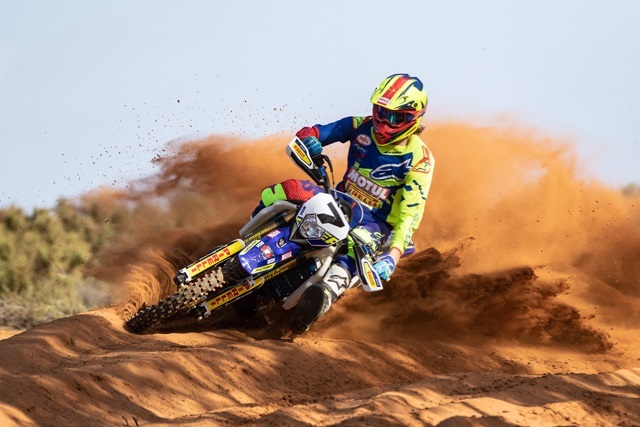 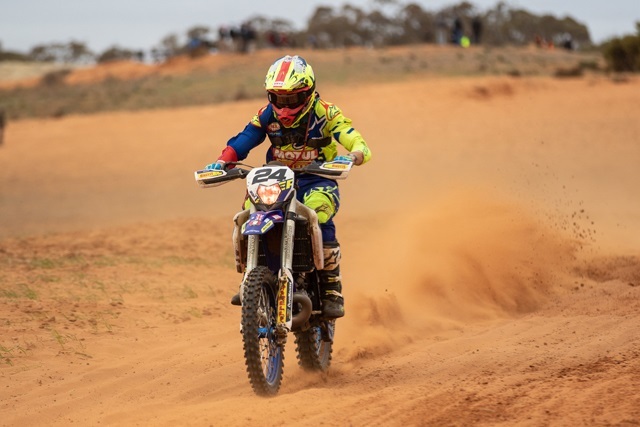 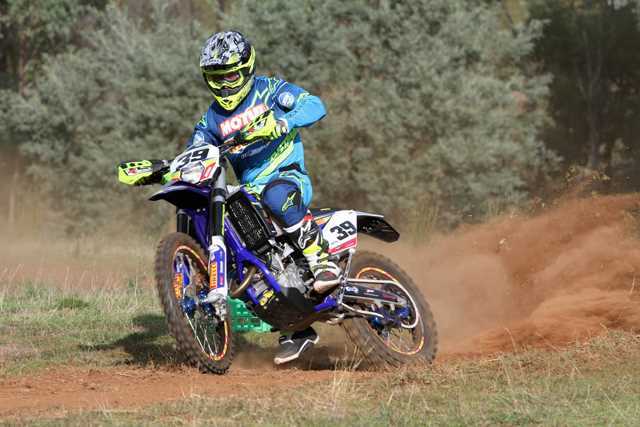 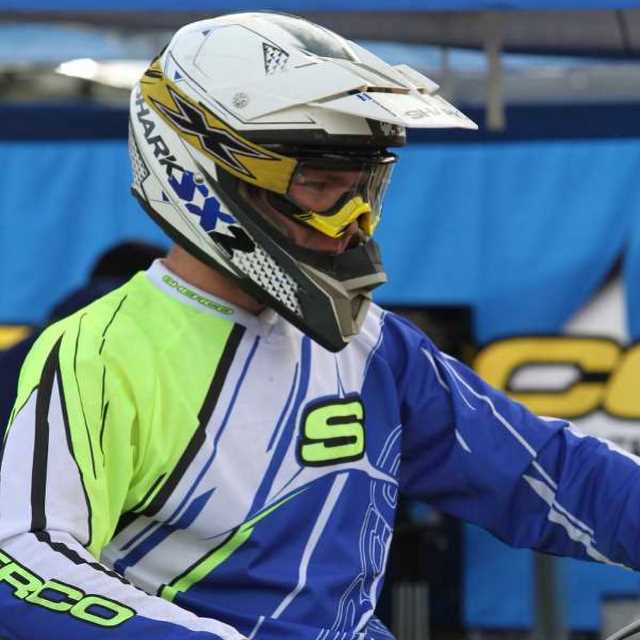 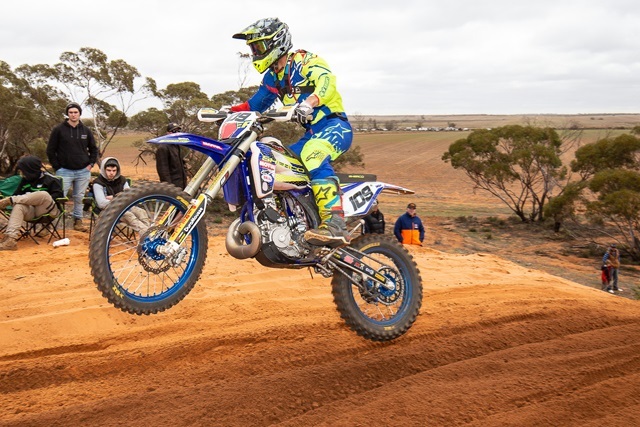 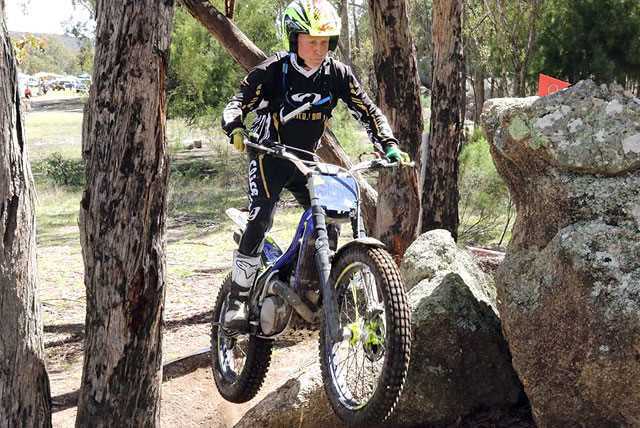 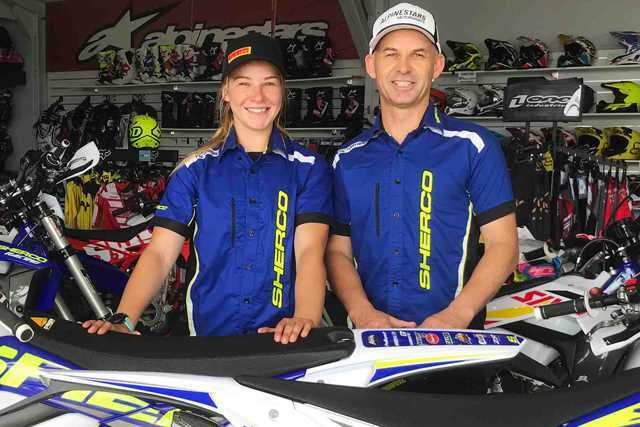 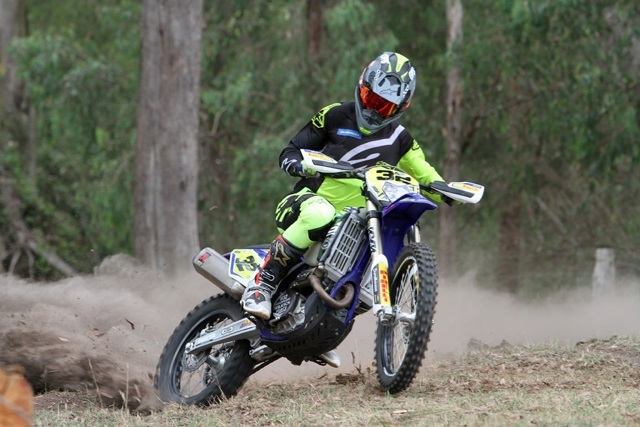 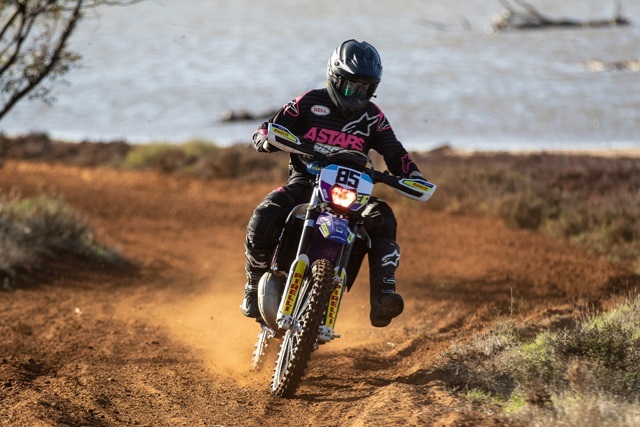 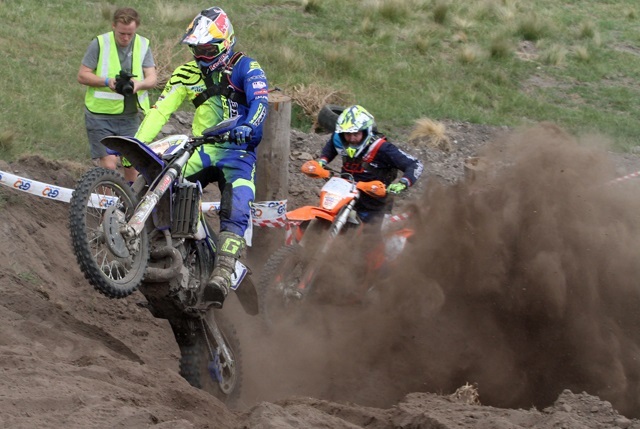 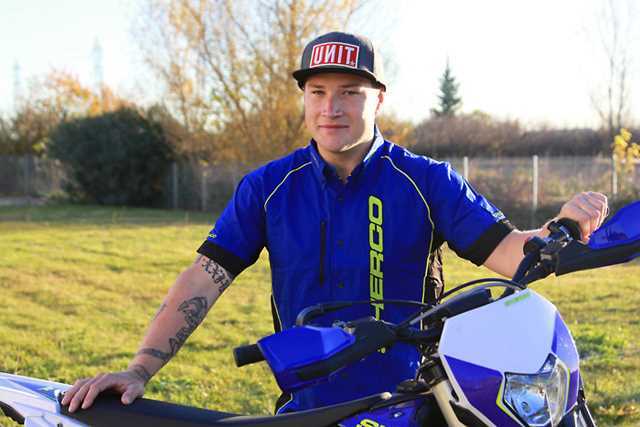 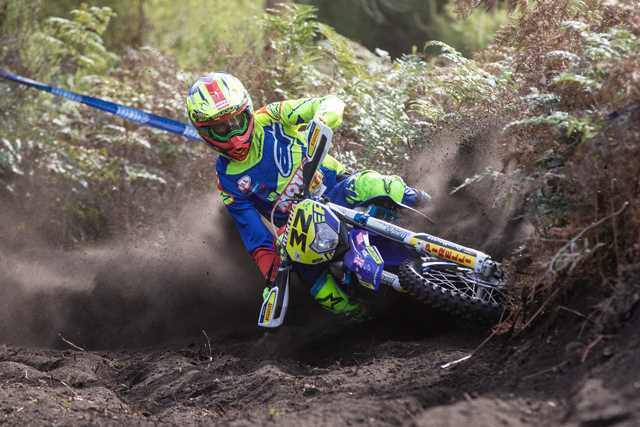 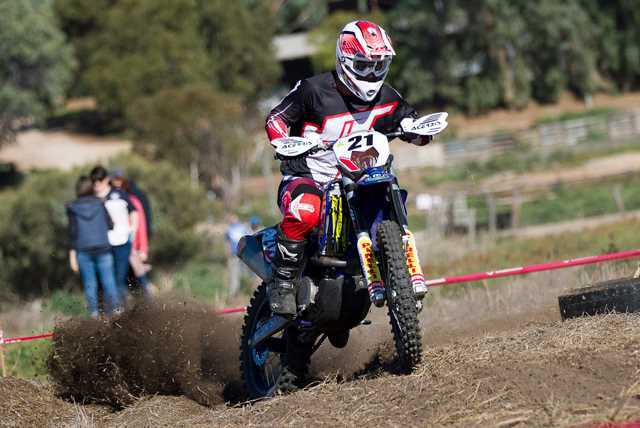 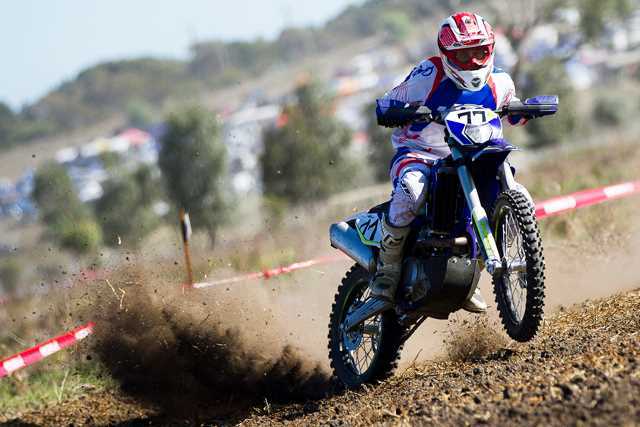 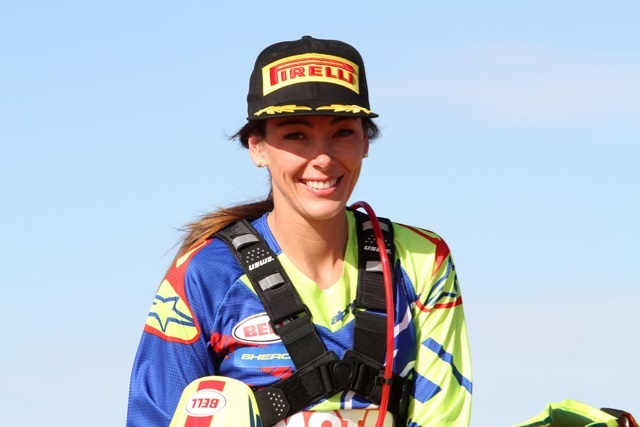 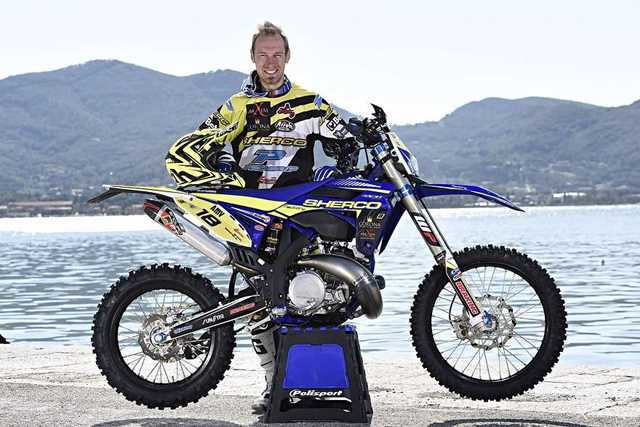 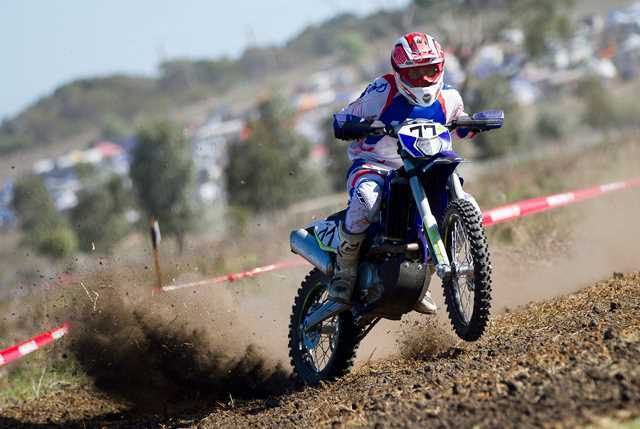 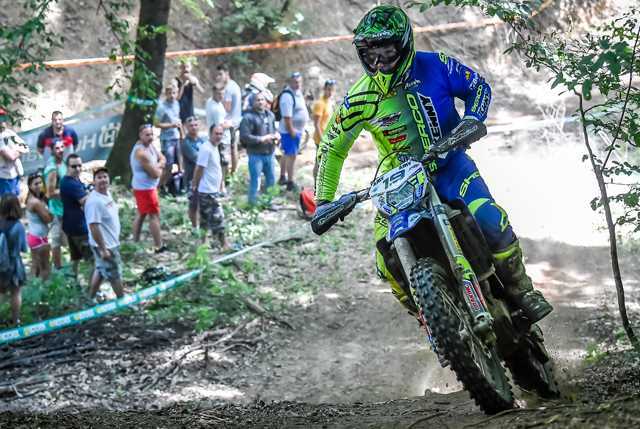 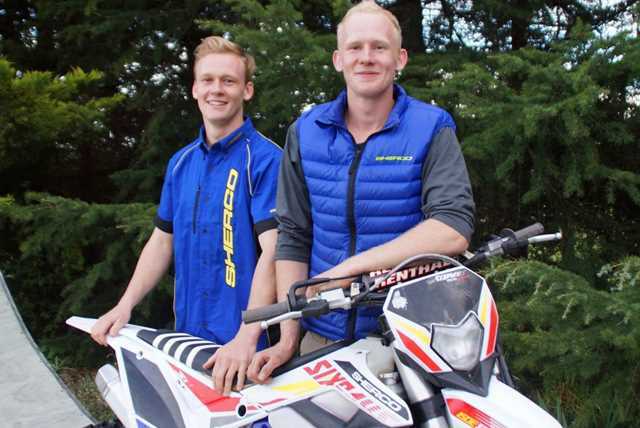 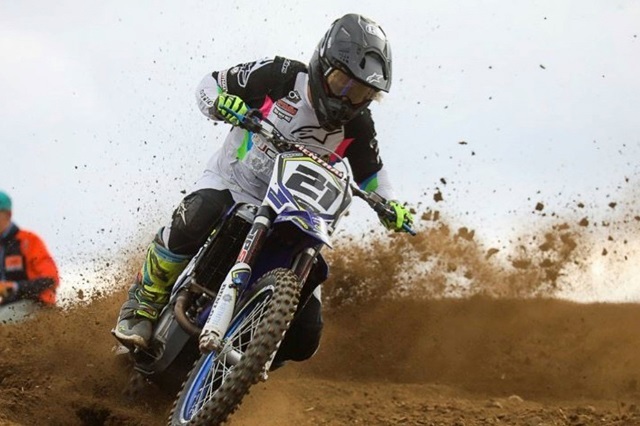 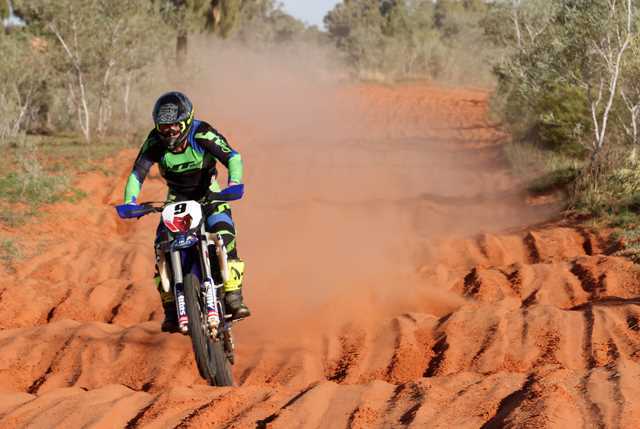 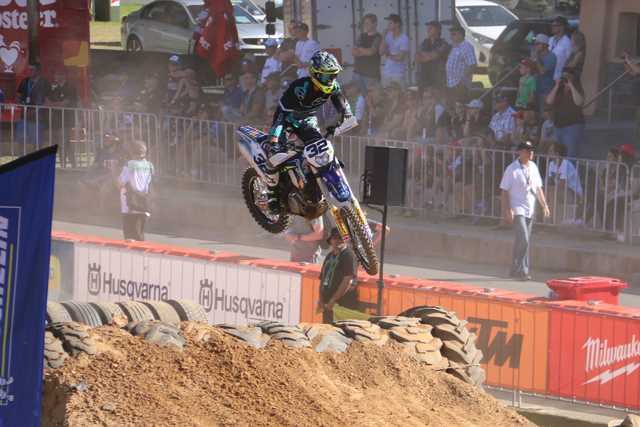 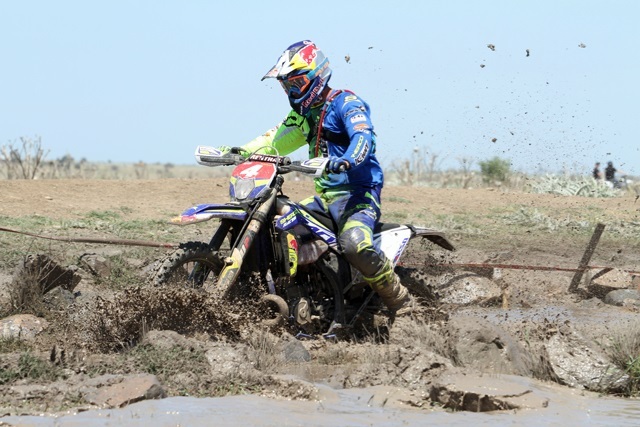 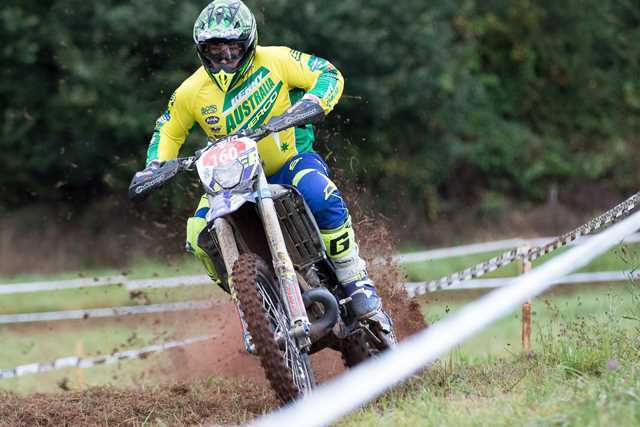 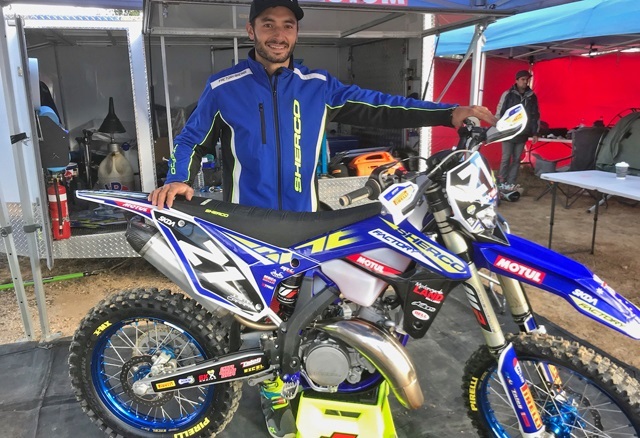 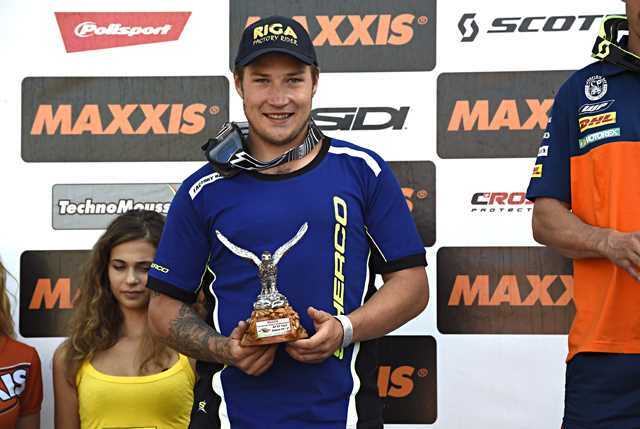 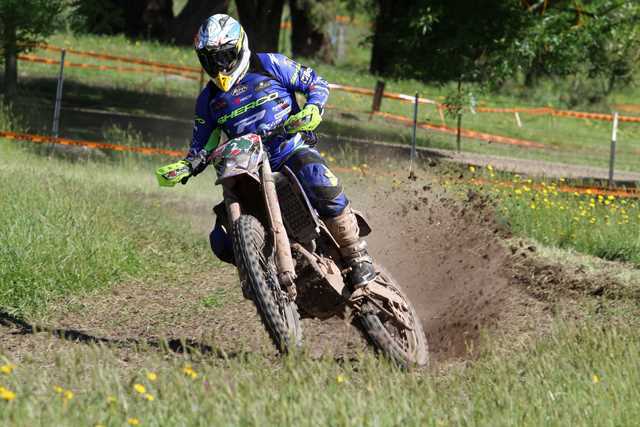 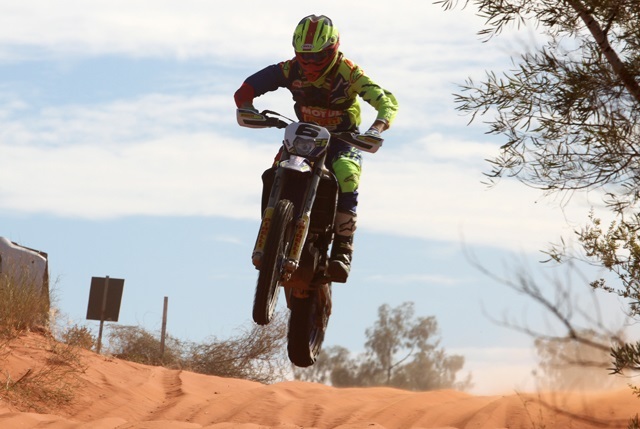 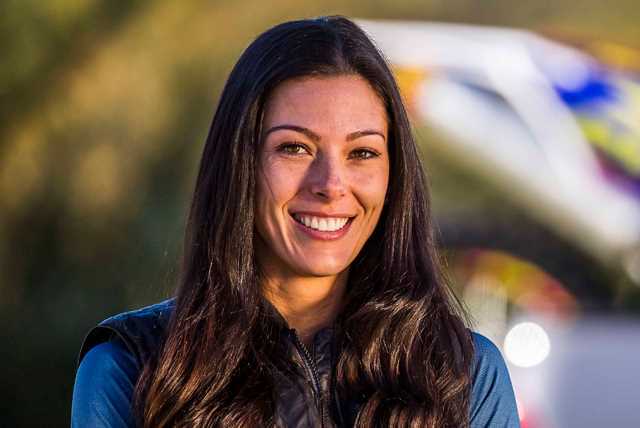 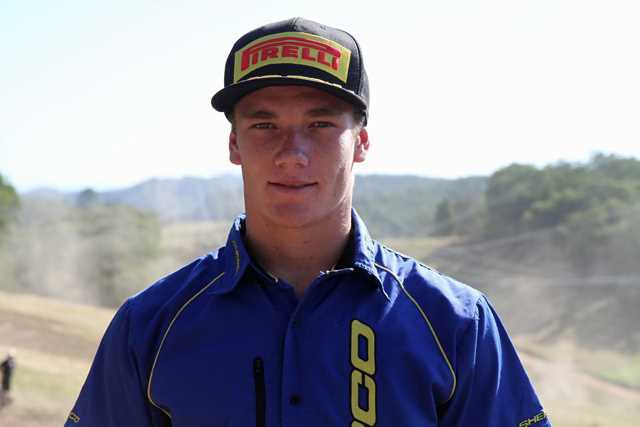 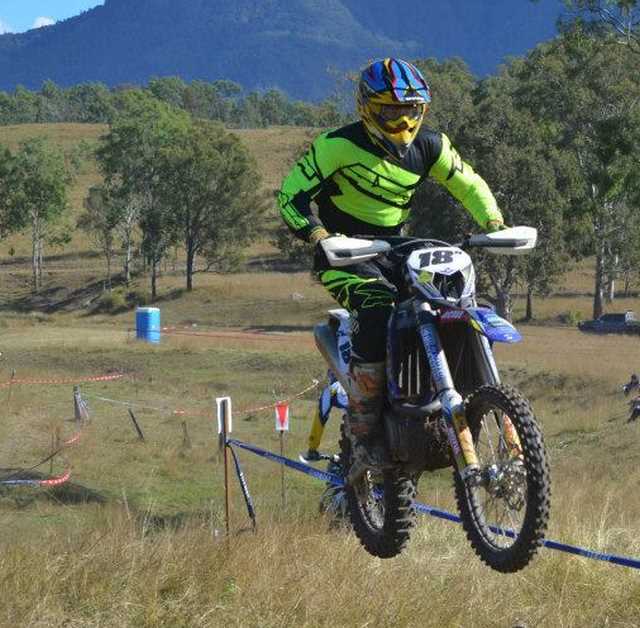 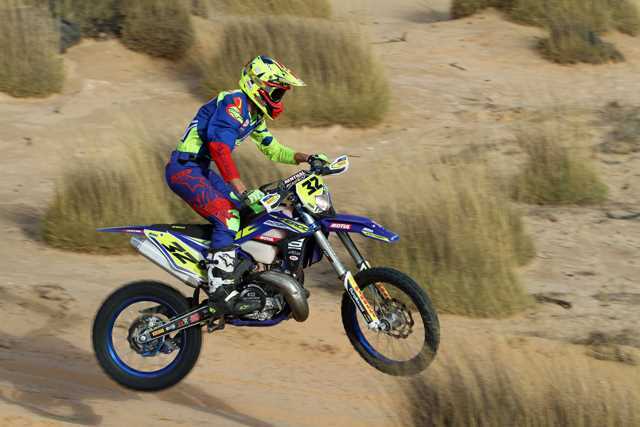 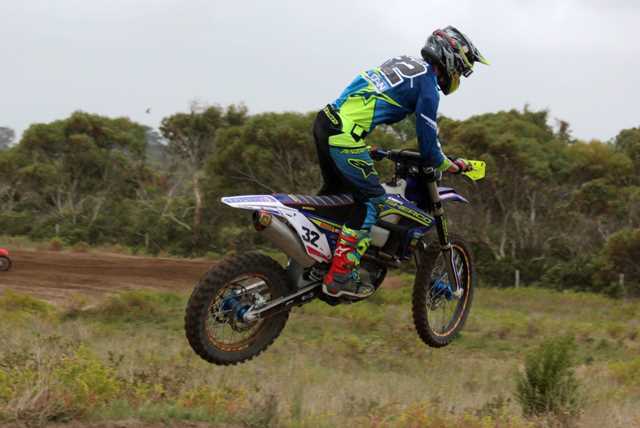 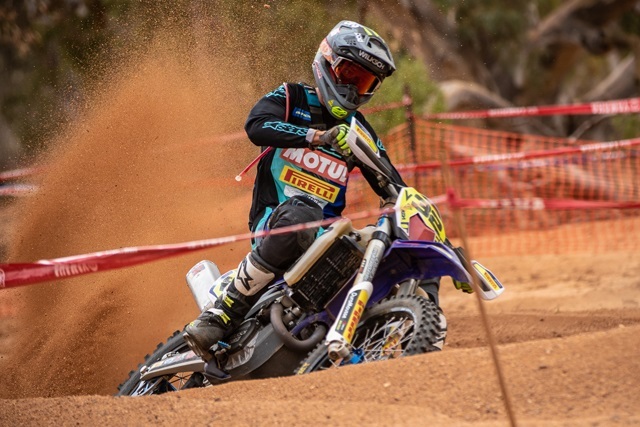 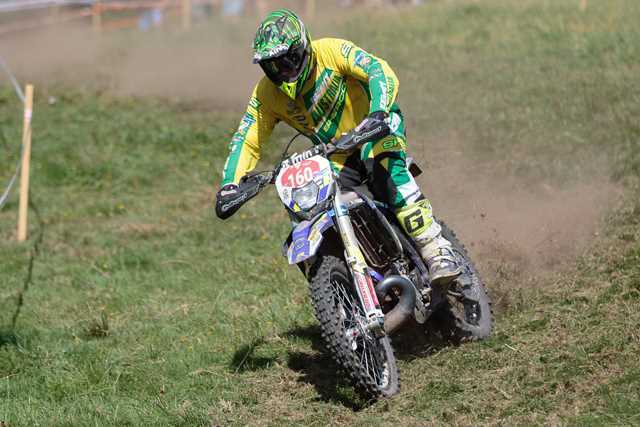 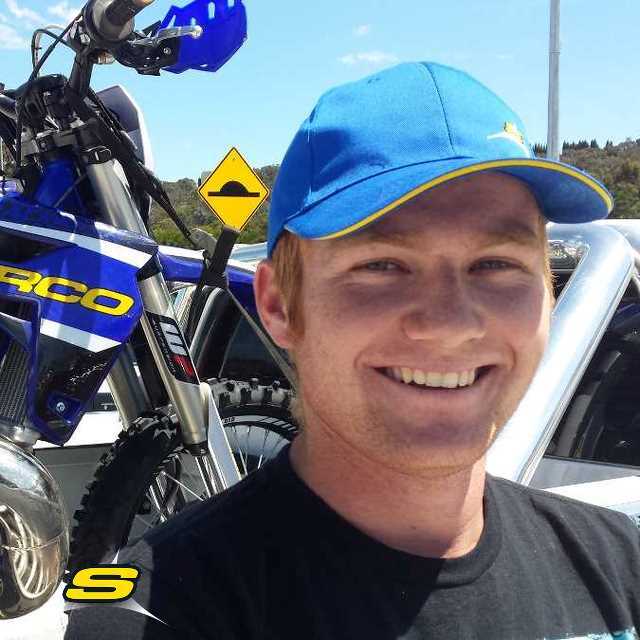 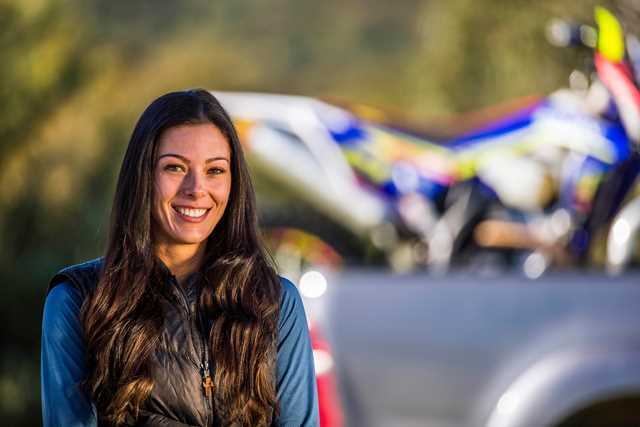 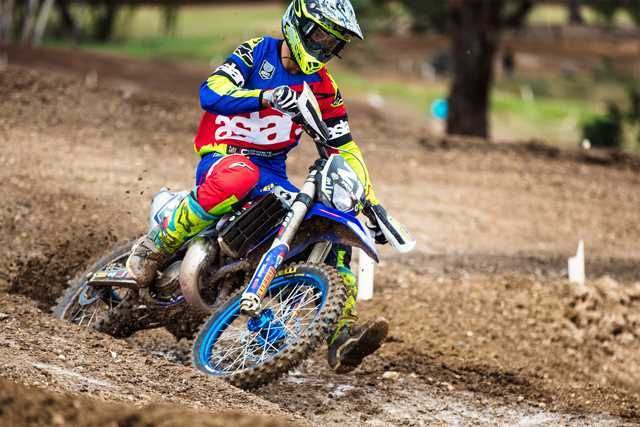 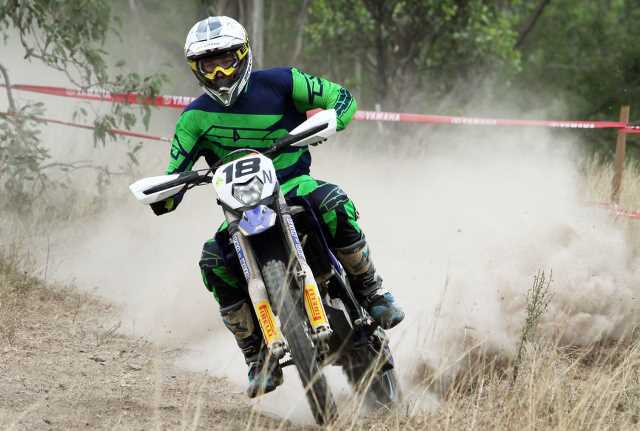 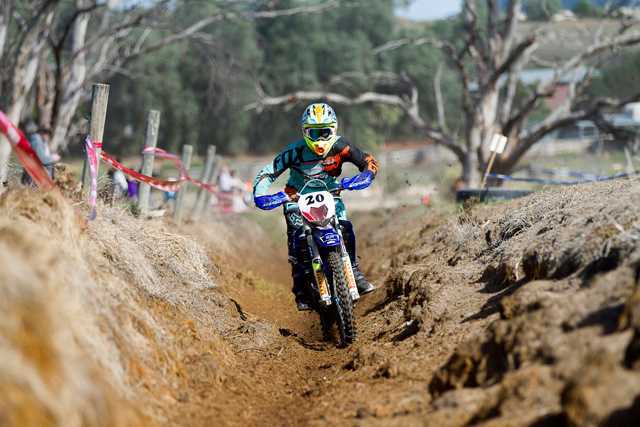 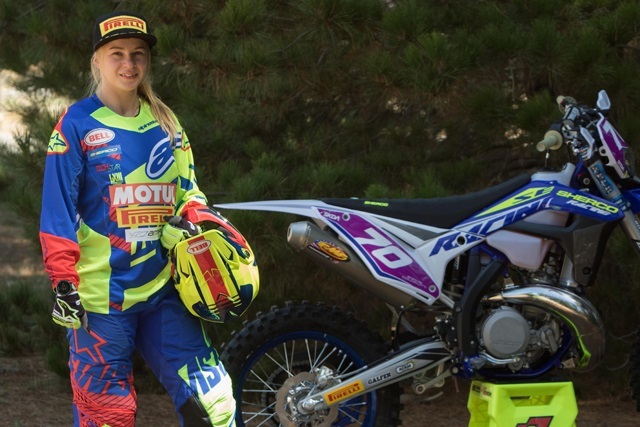 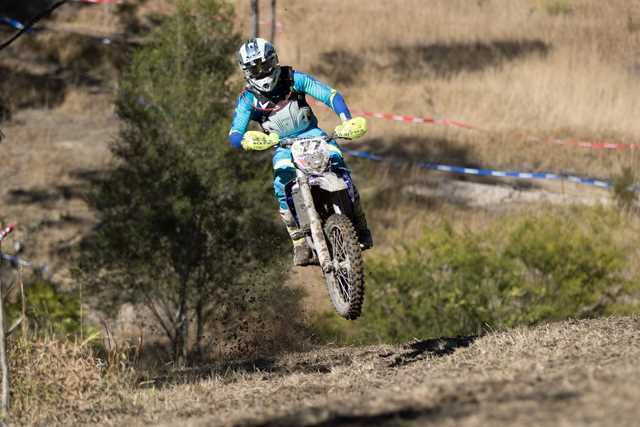 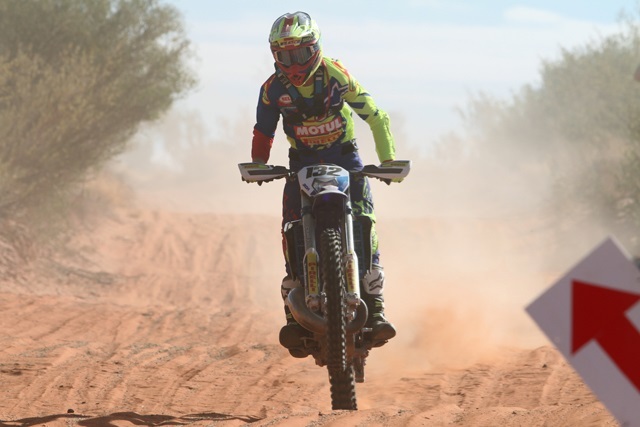 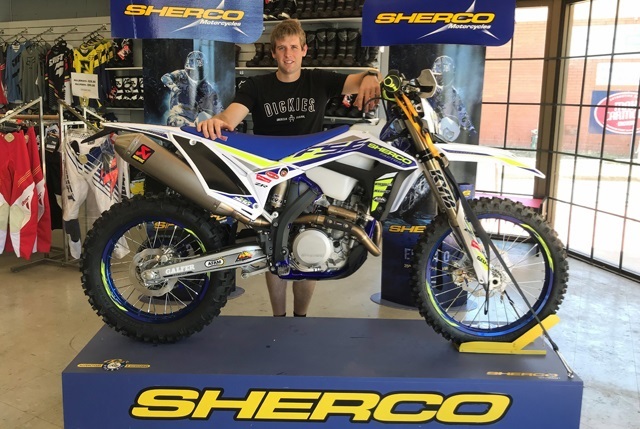 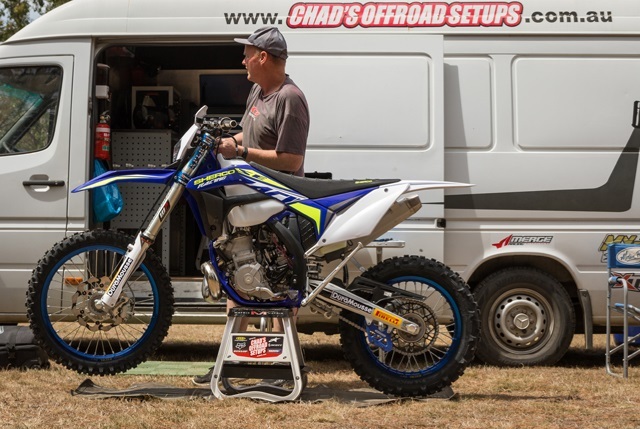 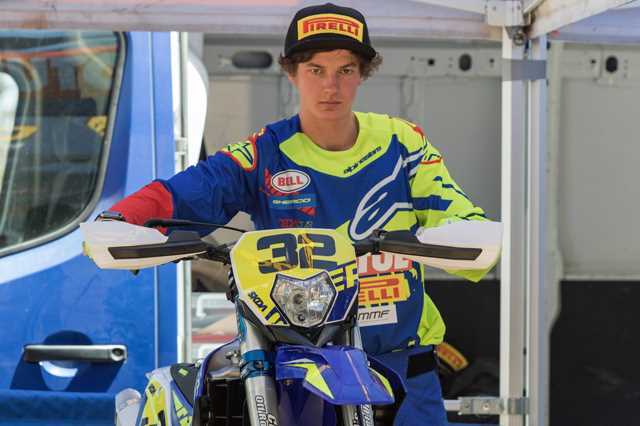 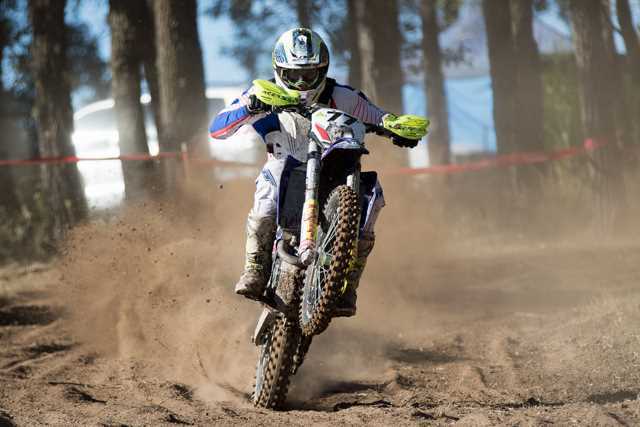 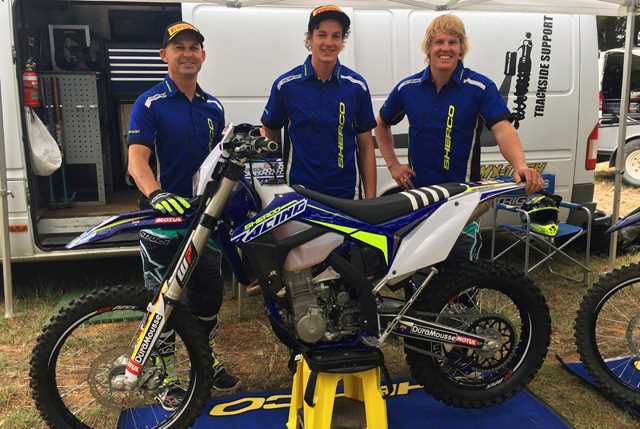 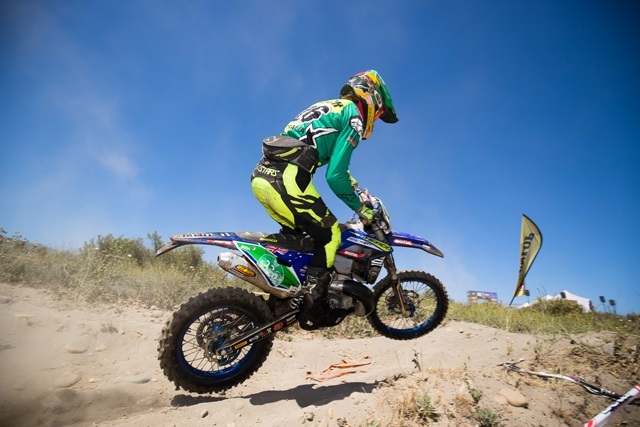 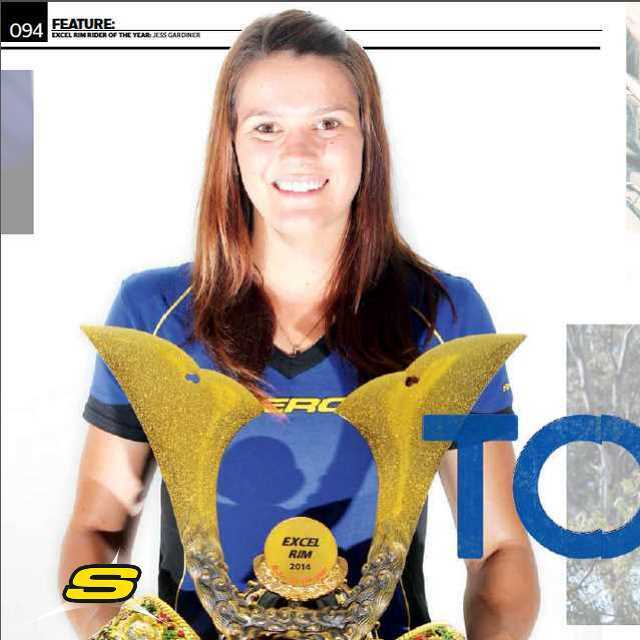 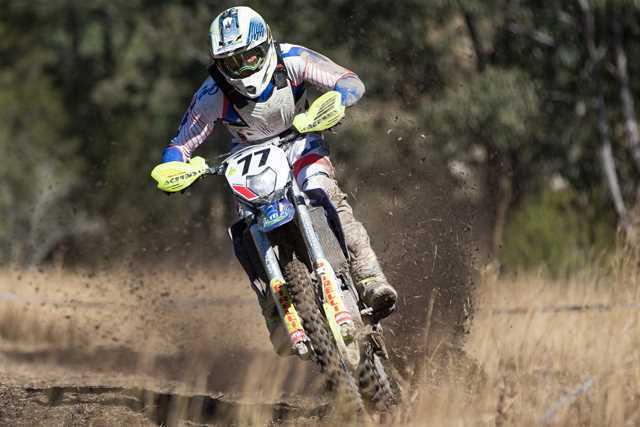 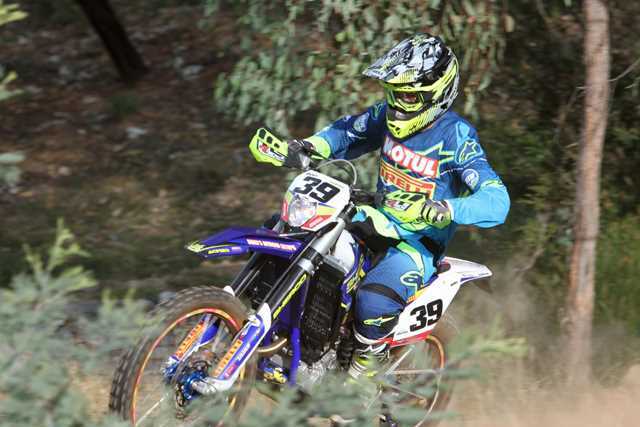 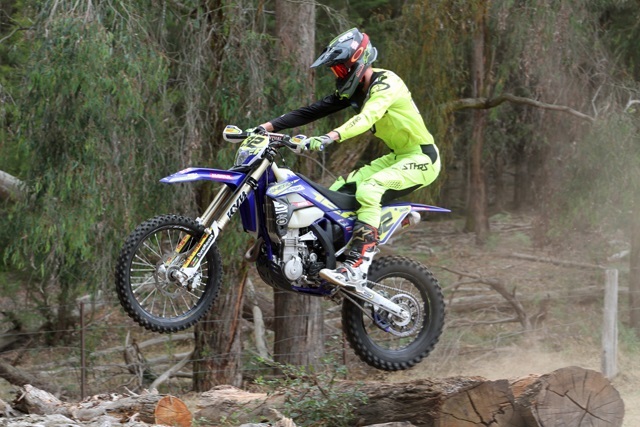 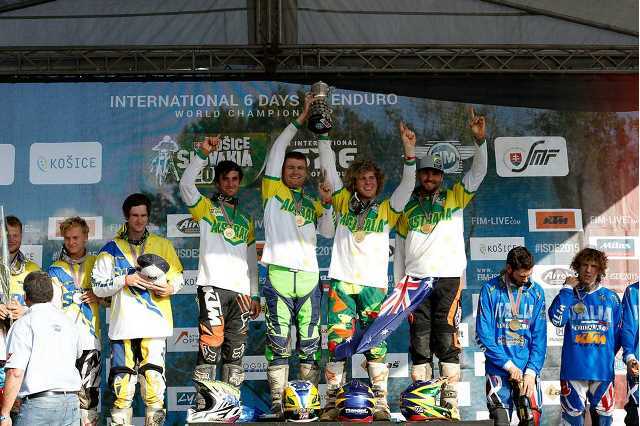 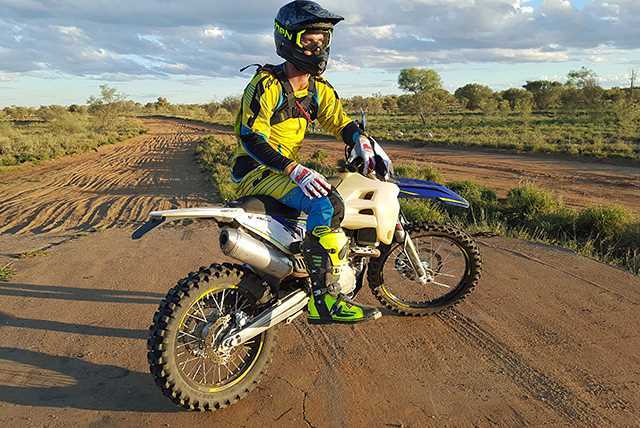 Sherco rider Jess Gardiner returns to racing after broken wrist with third place at AORC finale. 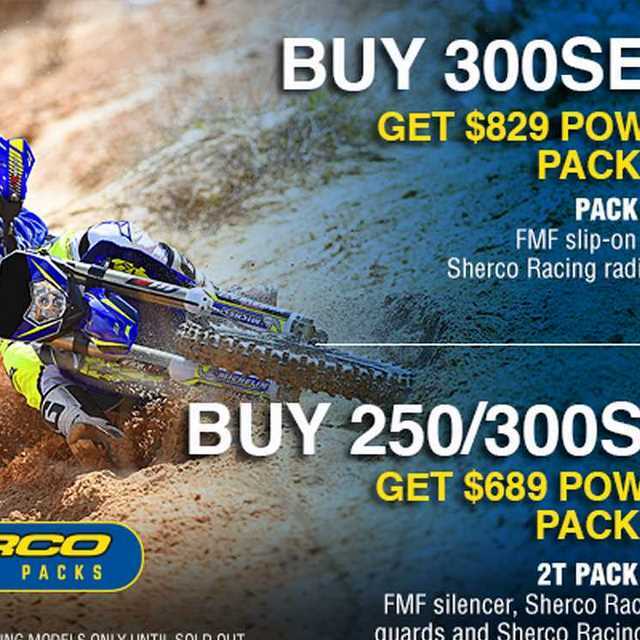 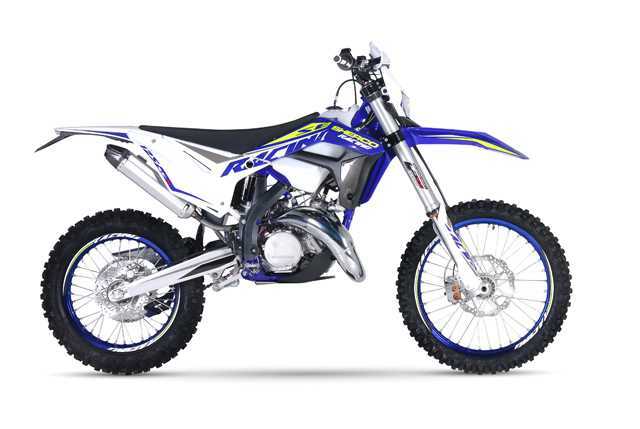 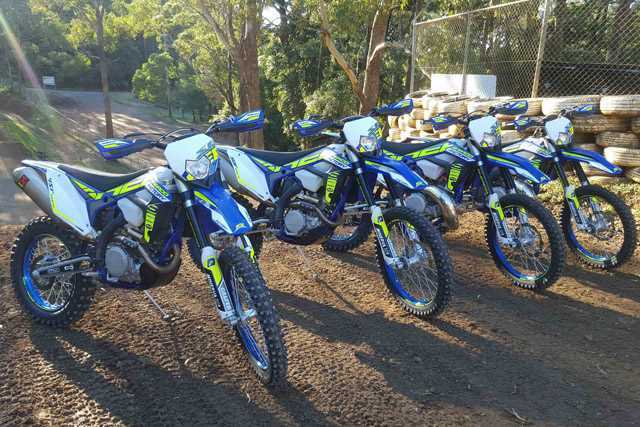 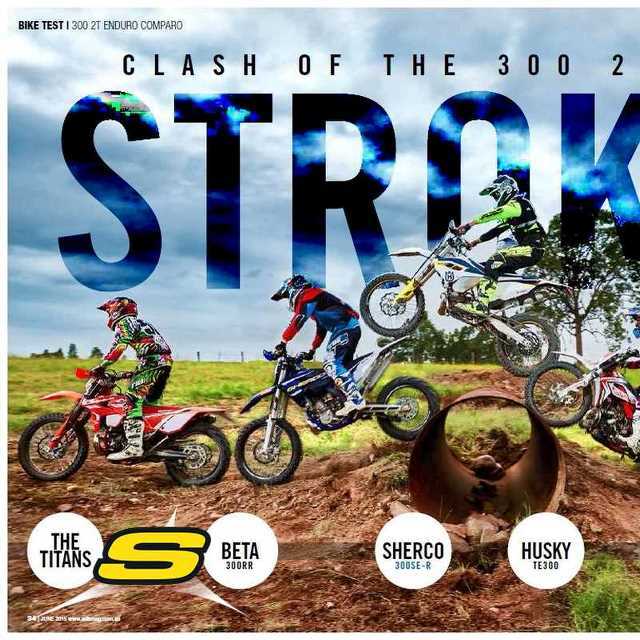 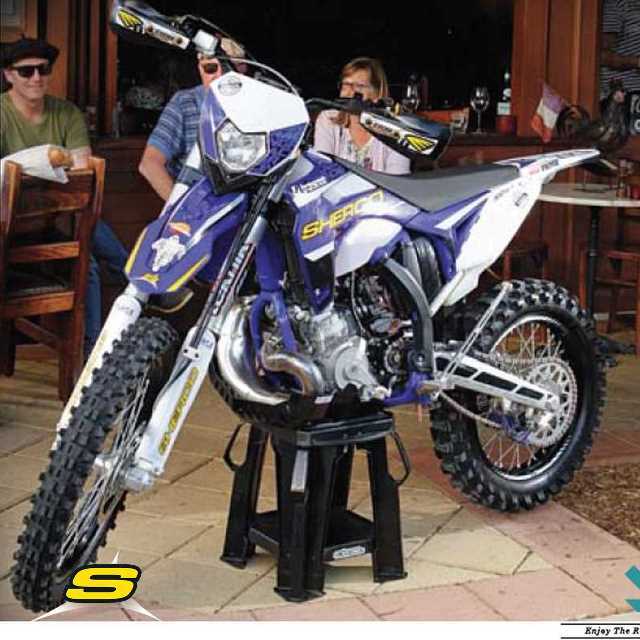 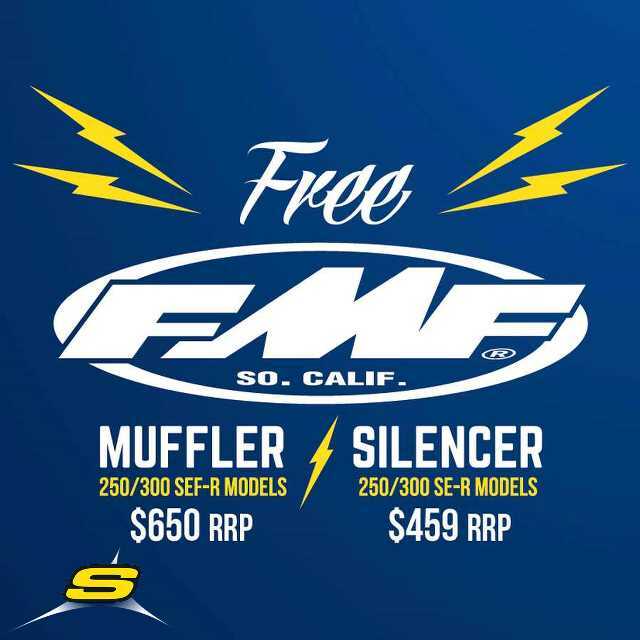 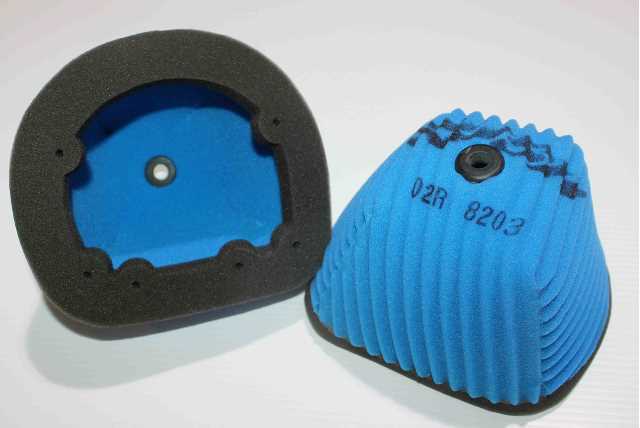 Sherco 300 SE-R and 300 SEF-R Factory models feature by Fullnoise. 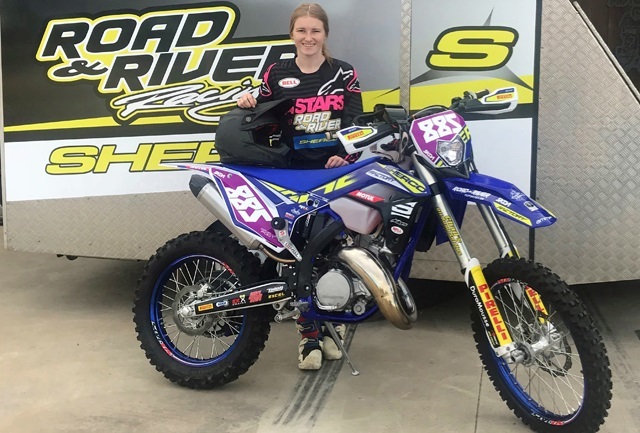 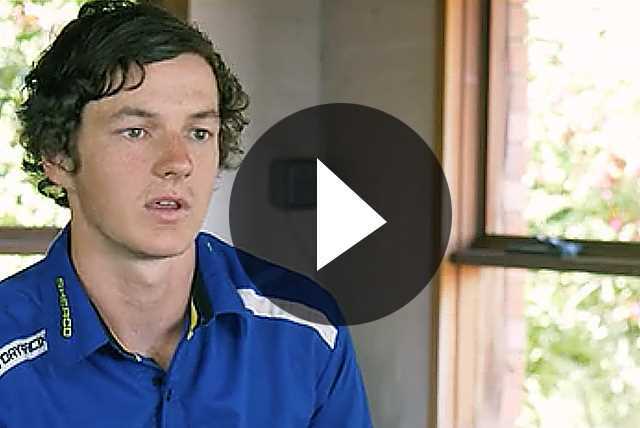 Express from Europe to South Australia has Jess Gardiner in the zone for success. 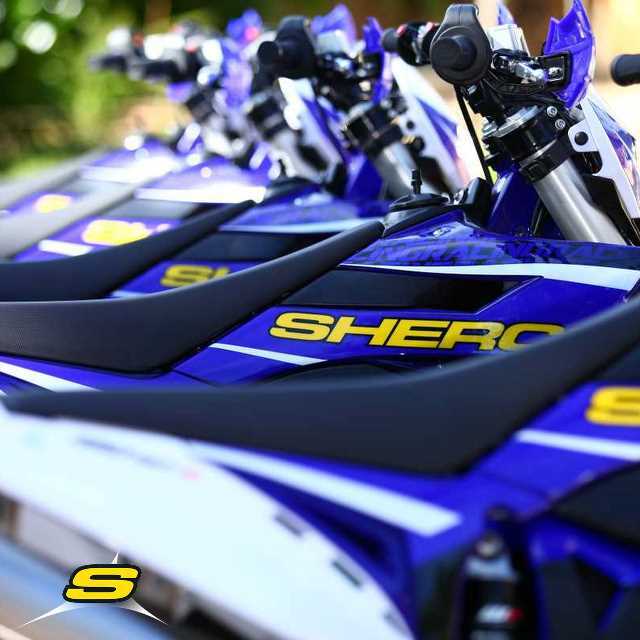 "Can cost-effective mods and set-up tweaks transform Sherco's 300SE-R into the best 300cc two-stroke on the market? 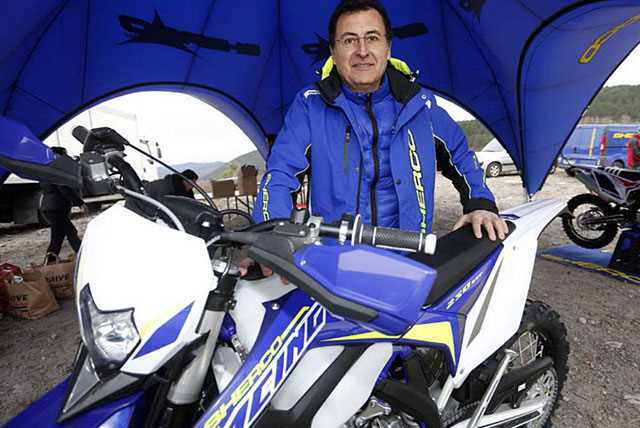 We didn't want to die wondering." 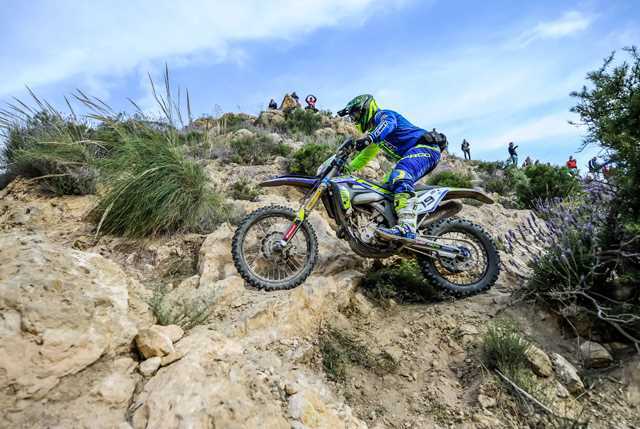 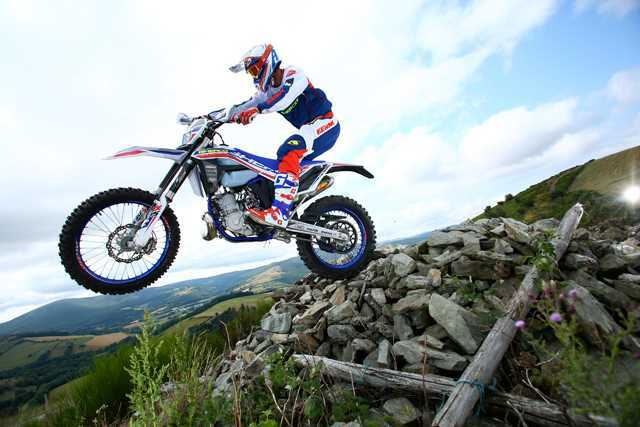 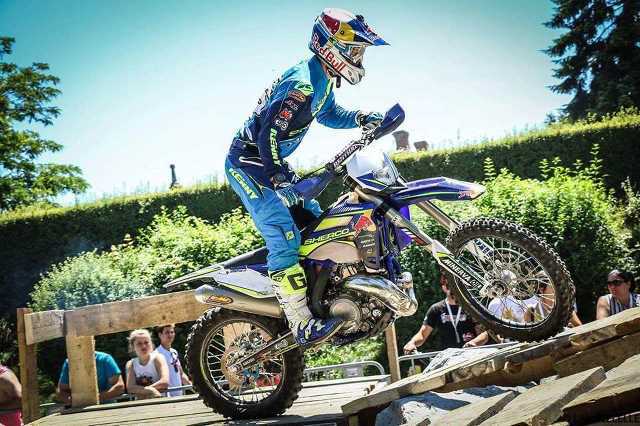 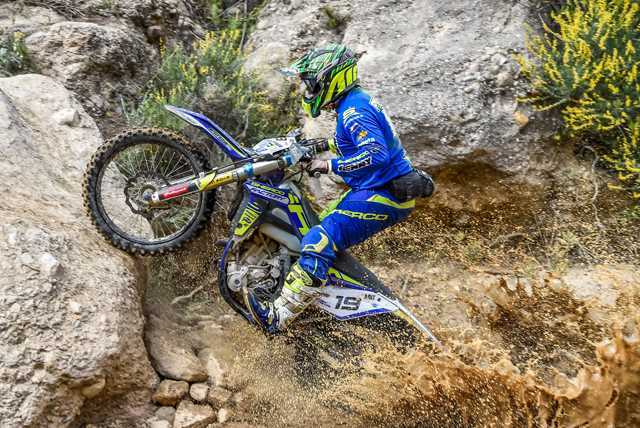 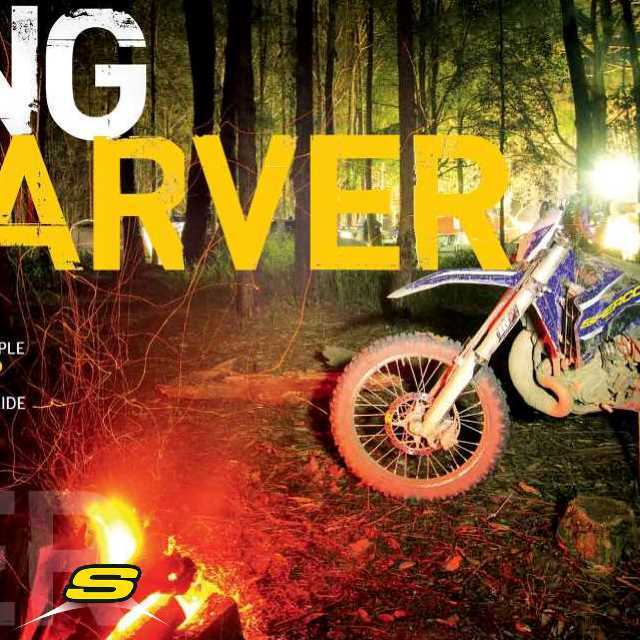 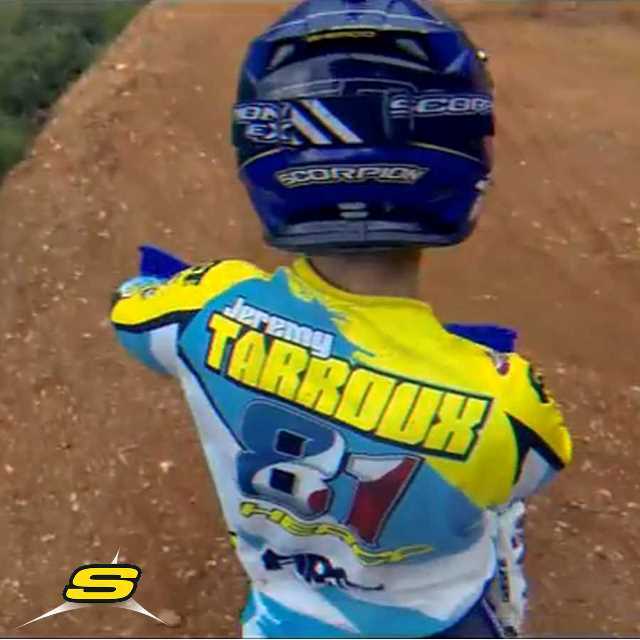 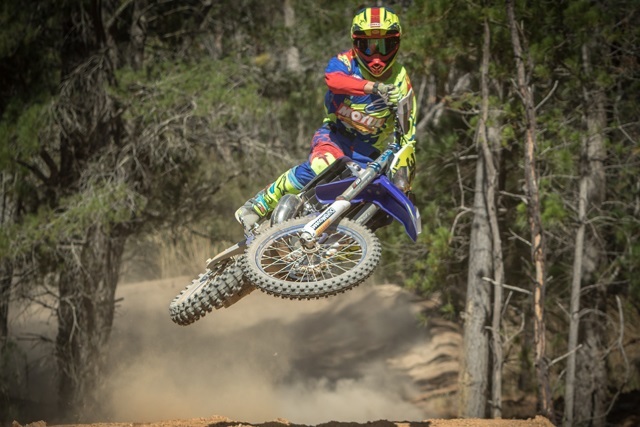 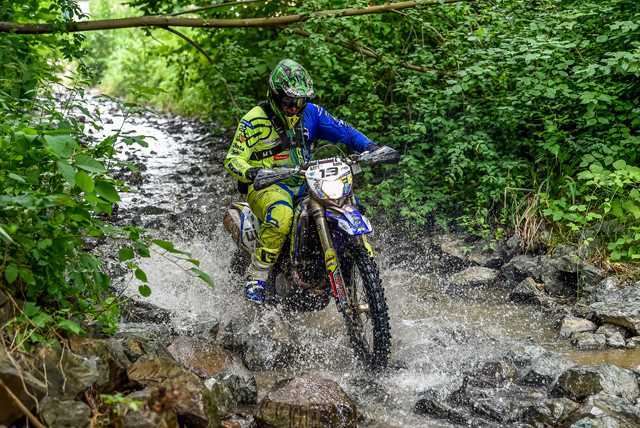 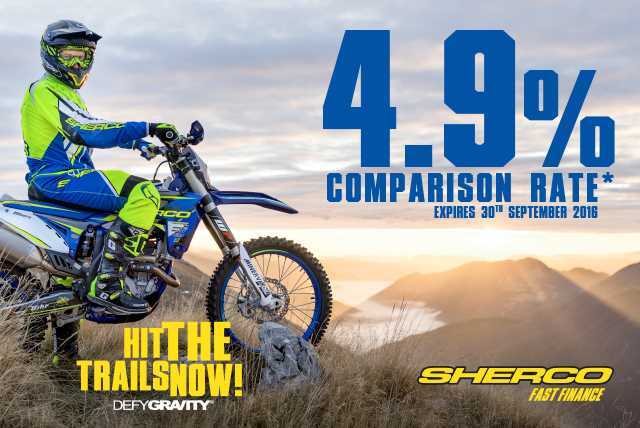 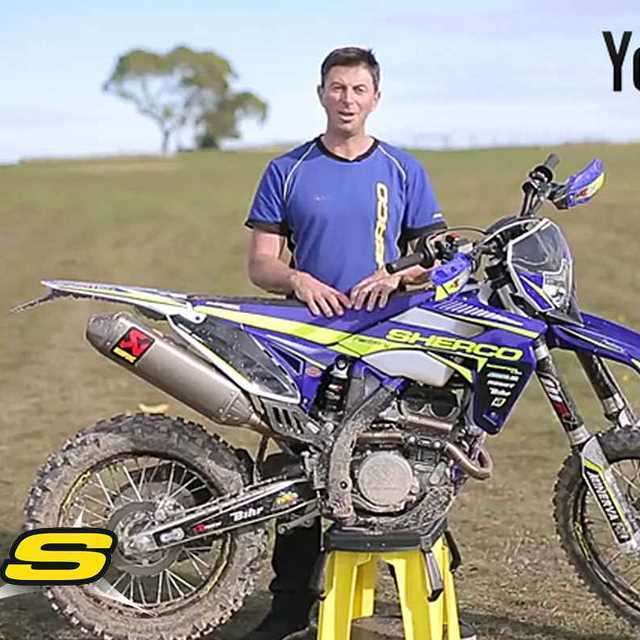 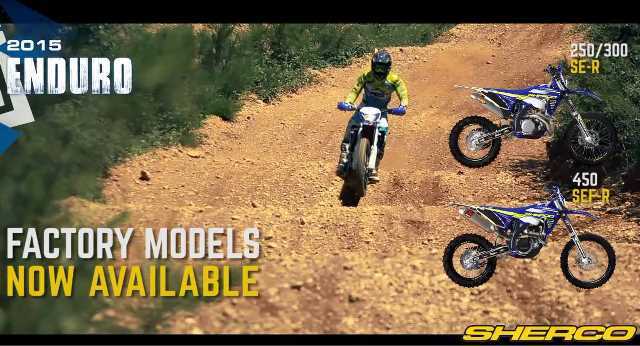 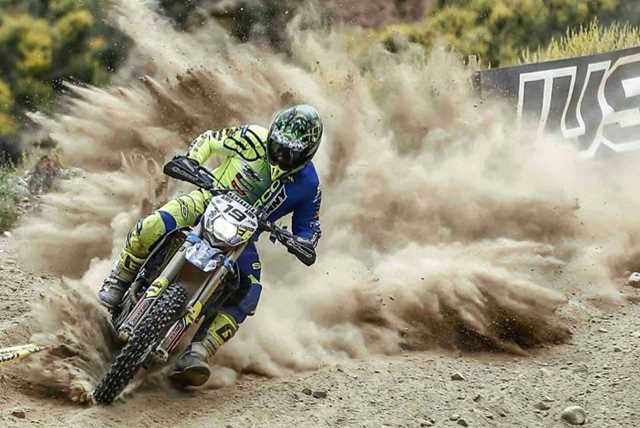 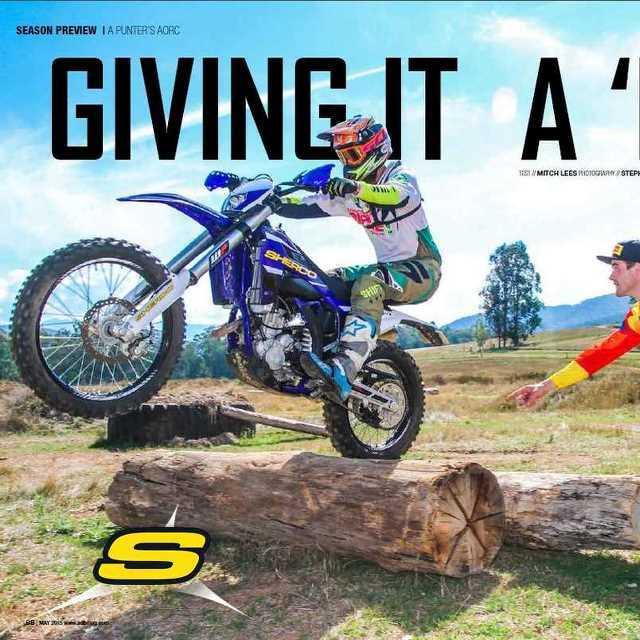 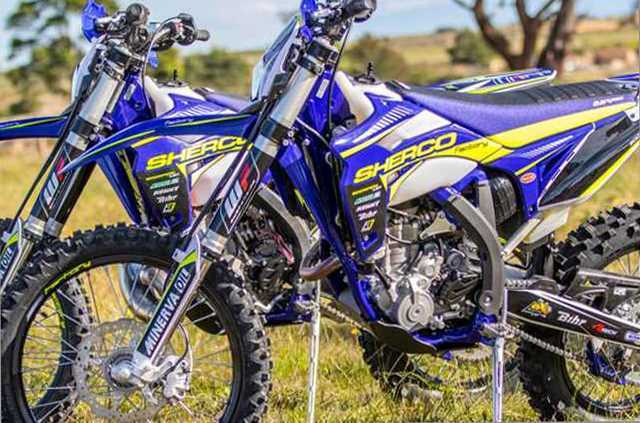 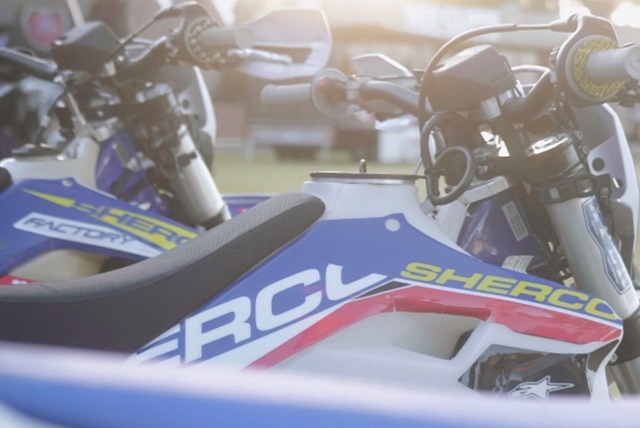 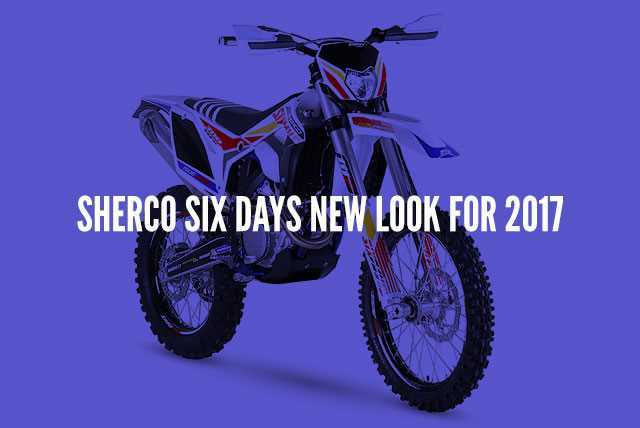 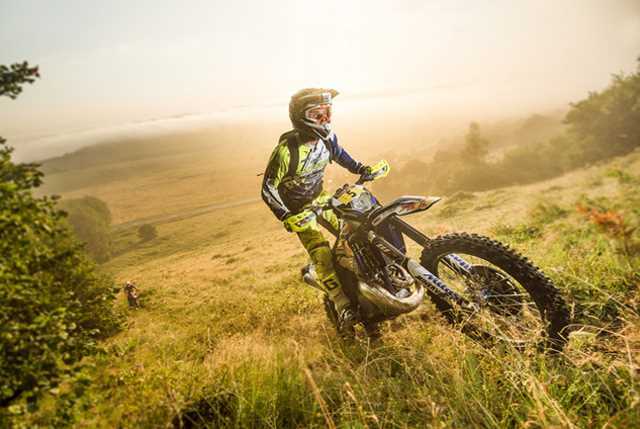 Watch the Sherco enduro range in action! 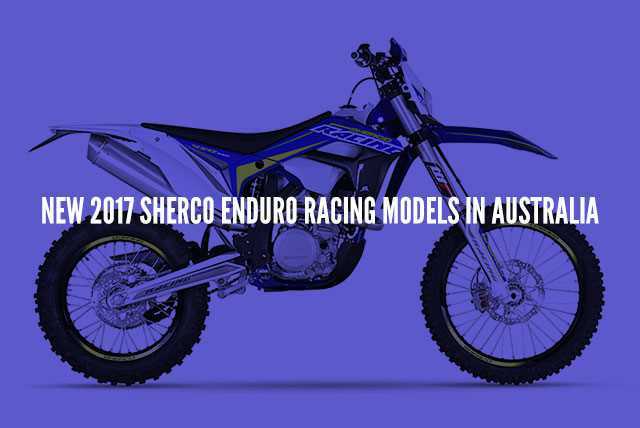 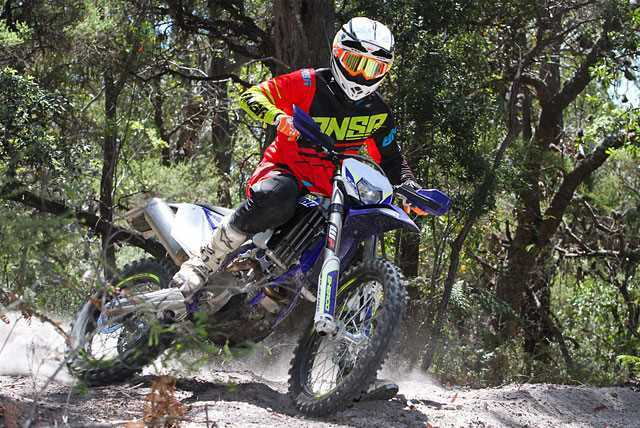 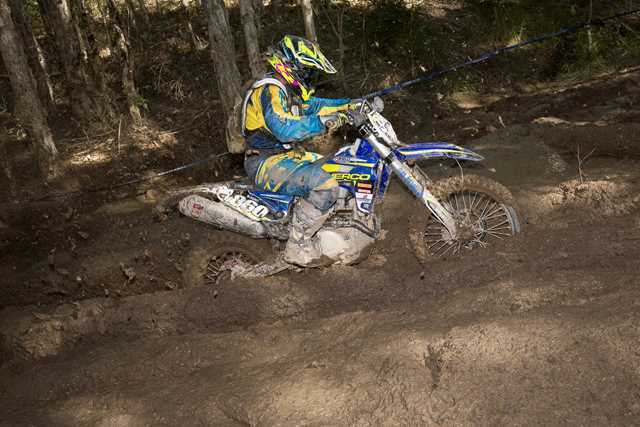 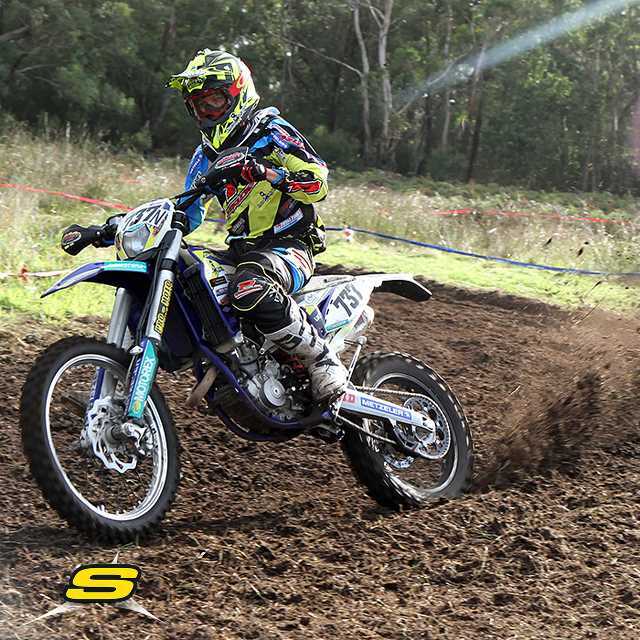 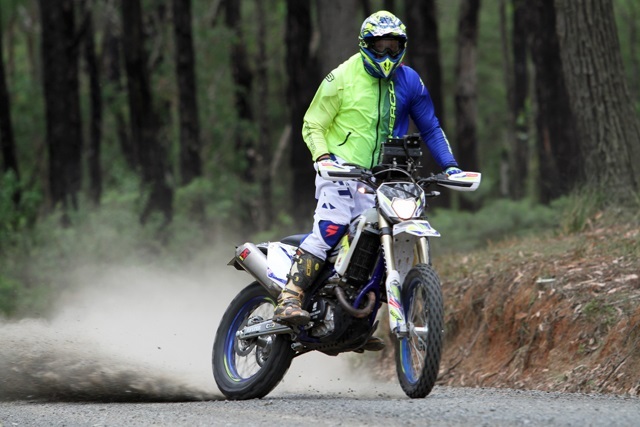 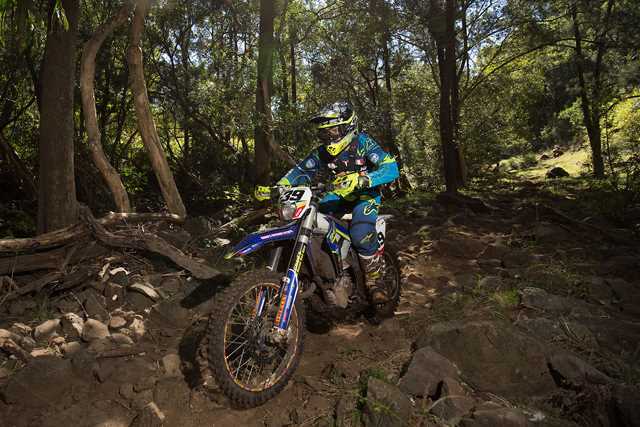 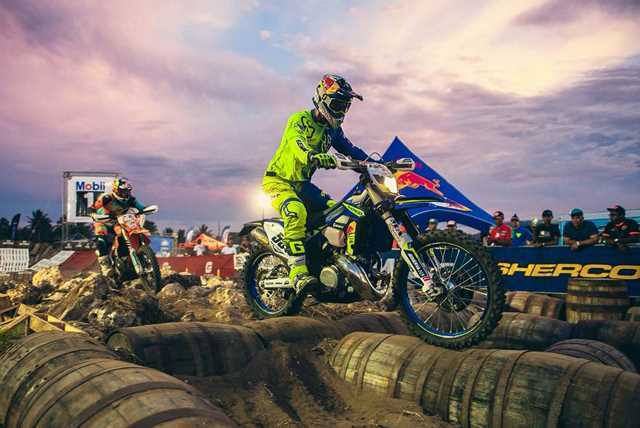 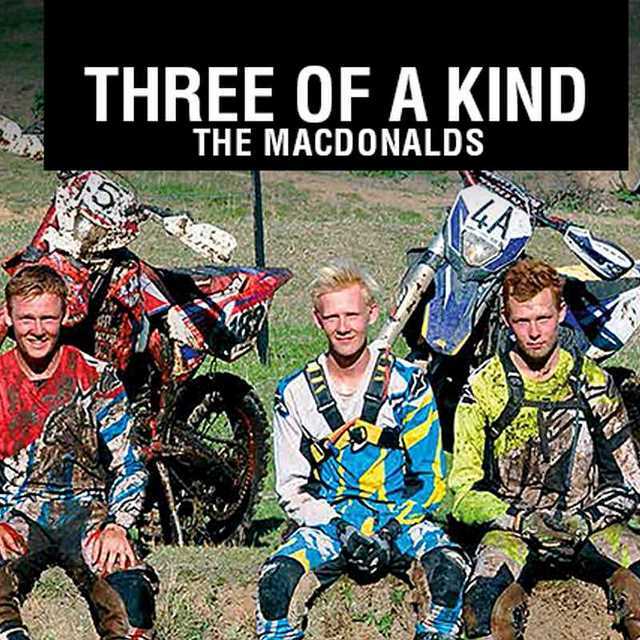 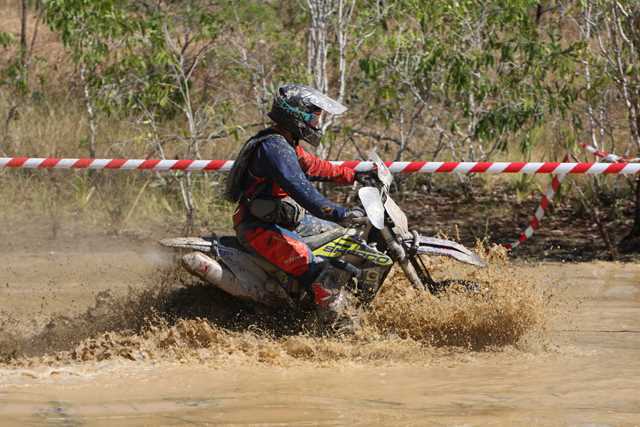 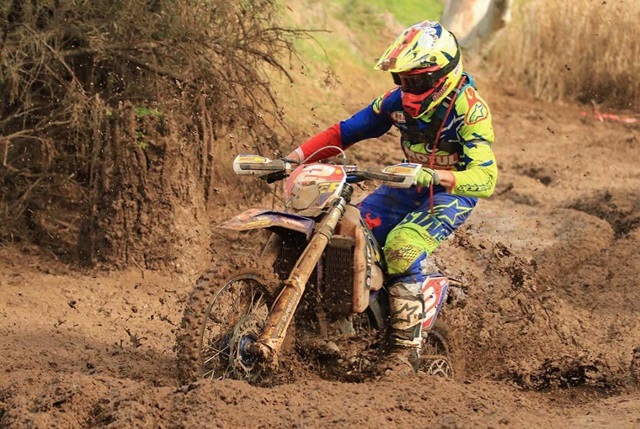 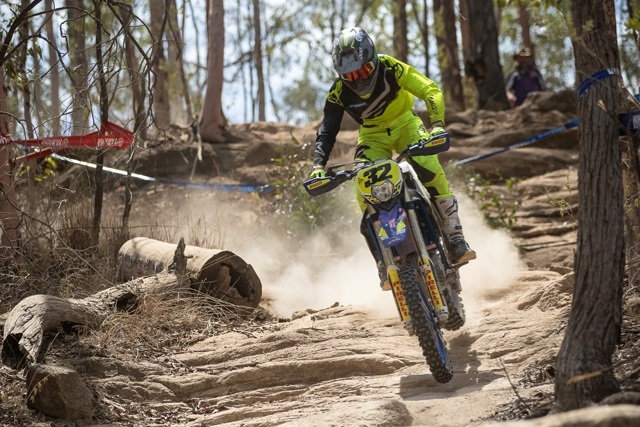 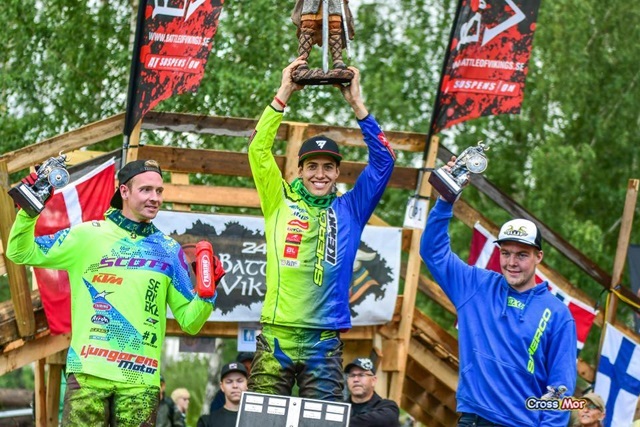 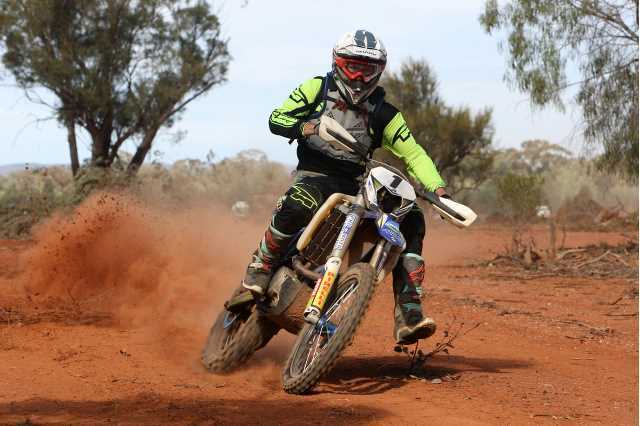 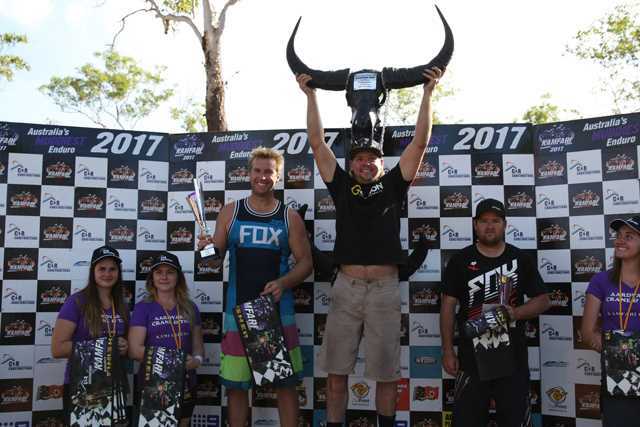 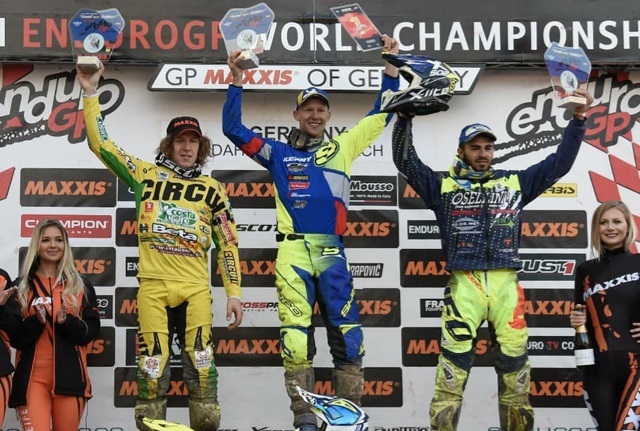 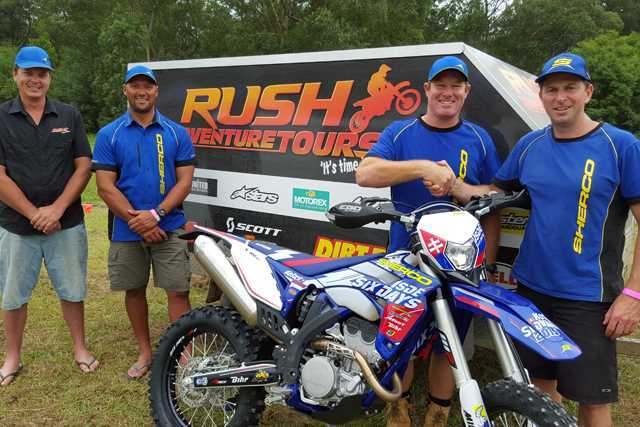 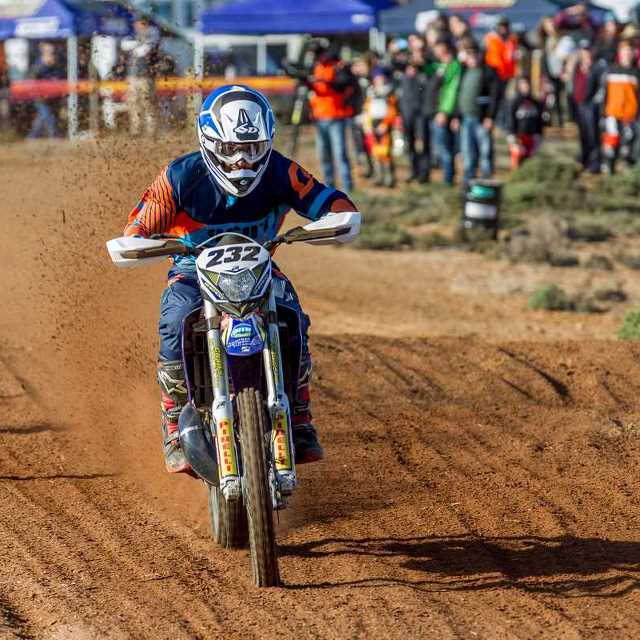 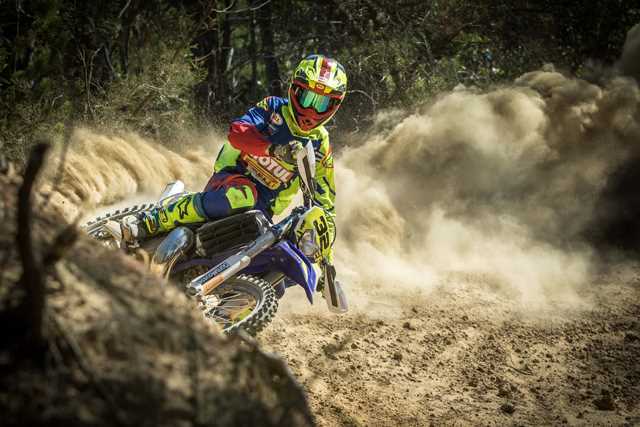 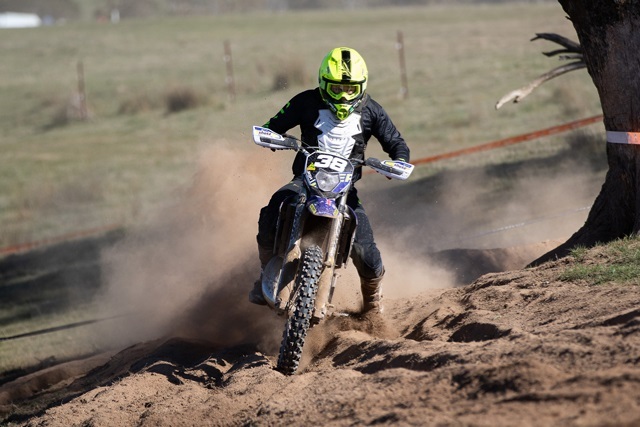 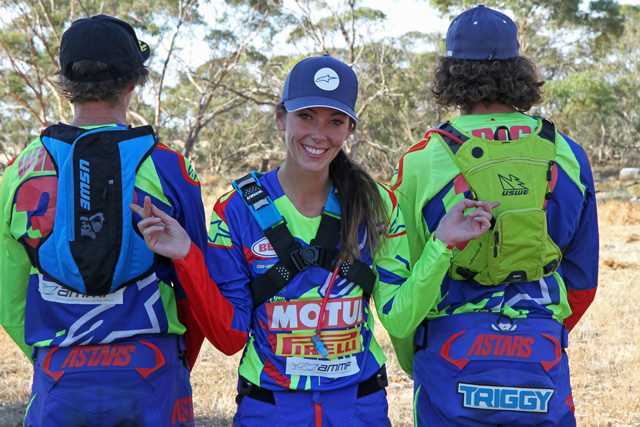 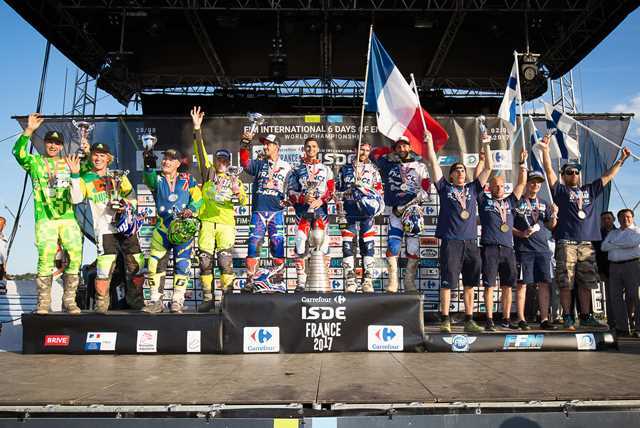 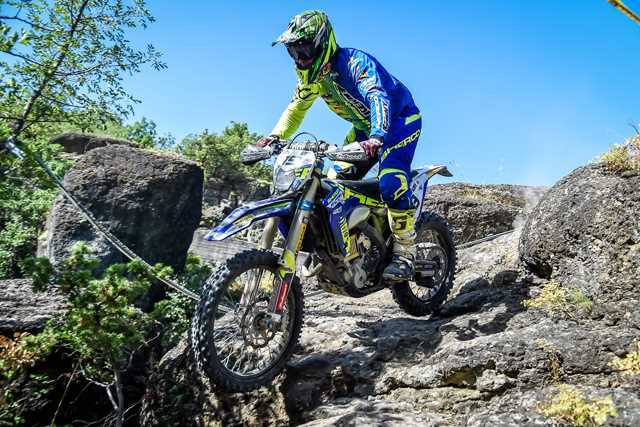 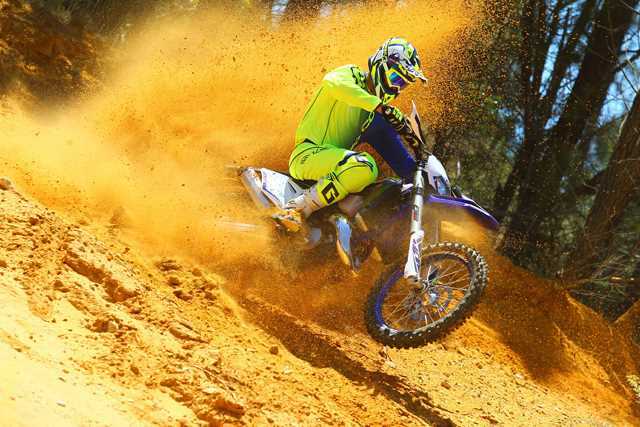 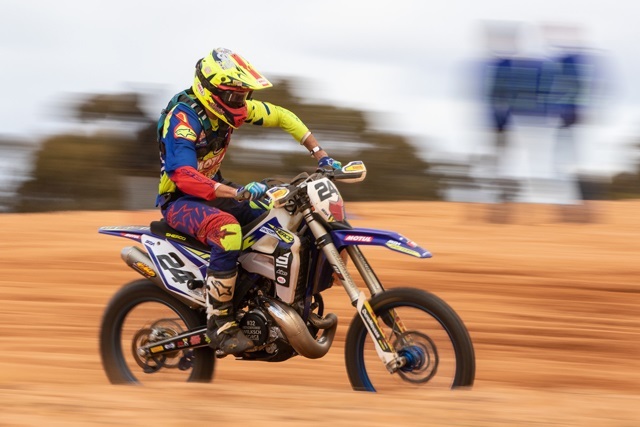 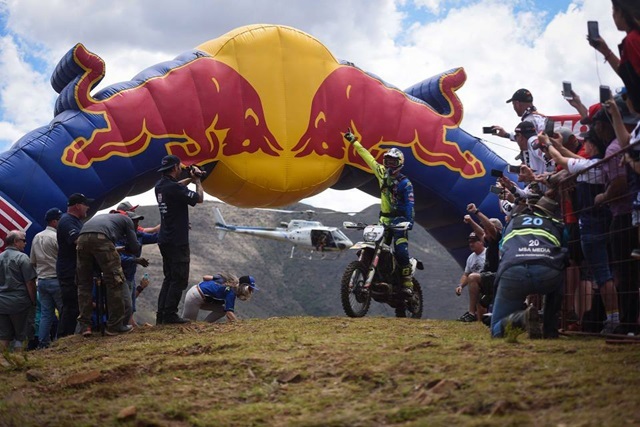 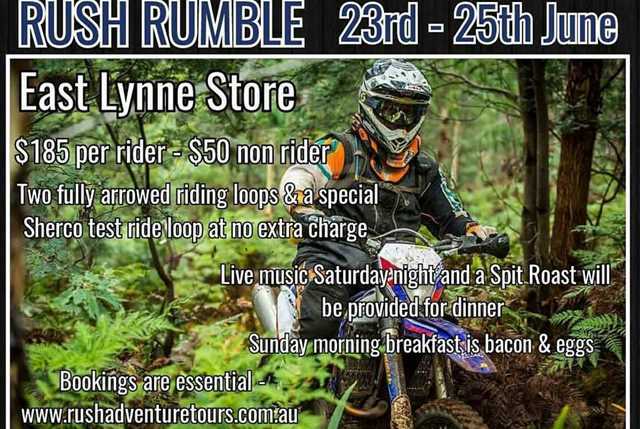 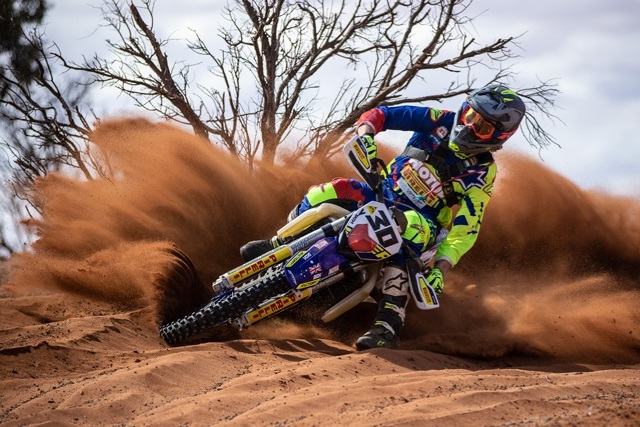 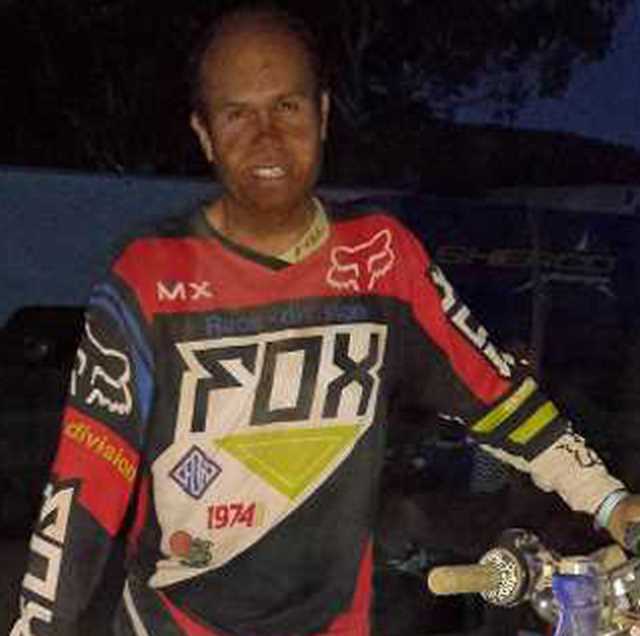 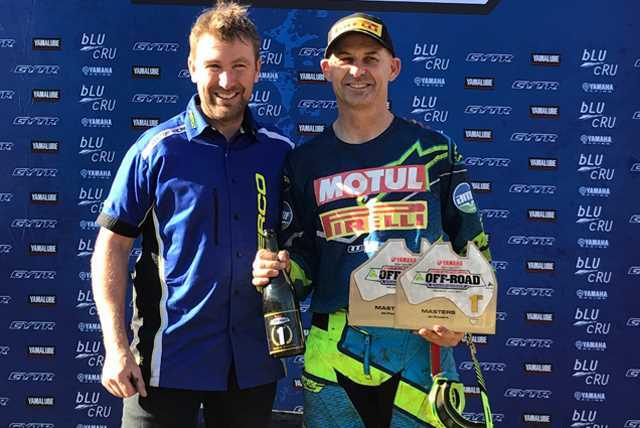 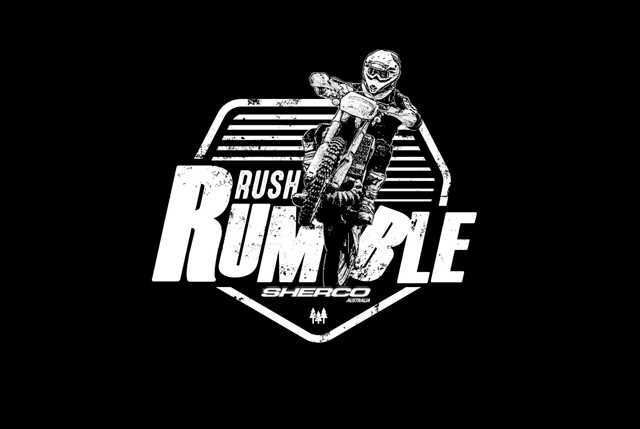 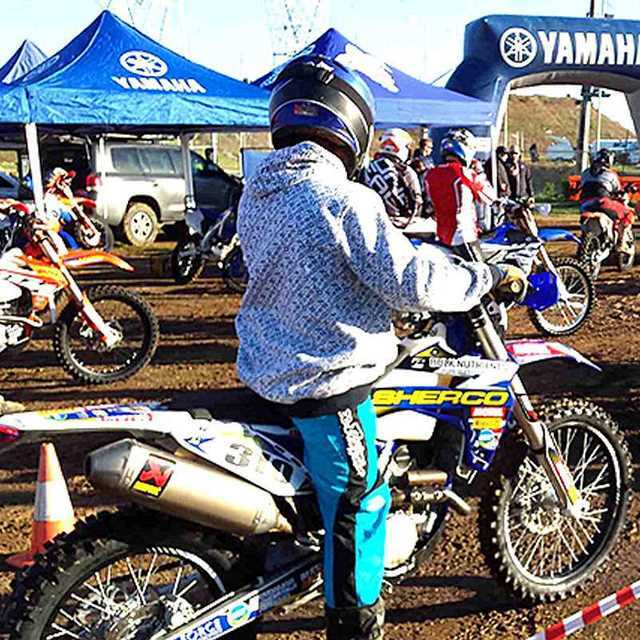 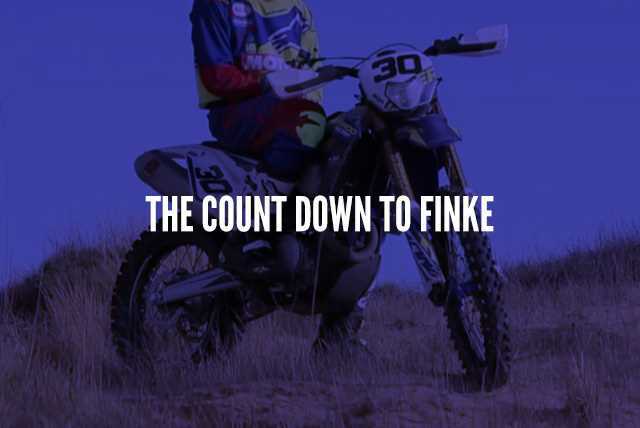 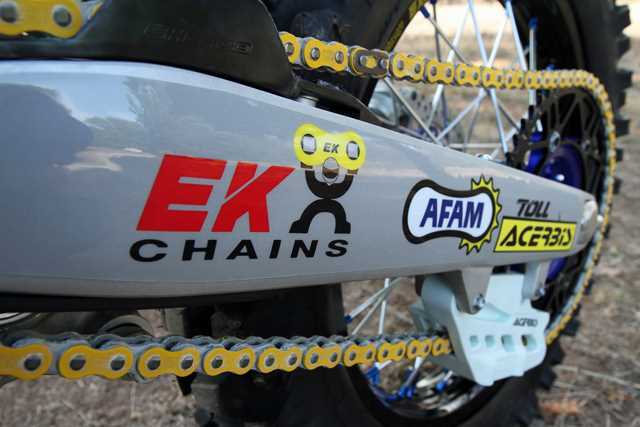 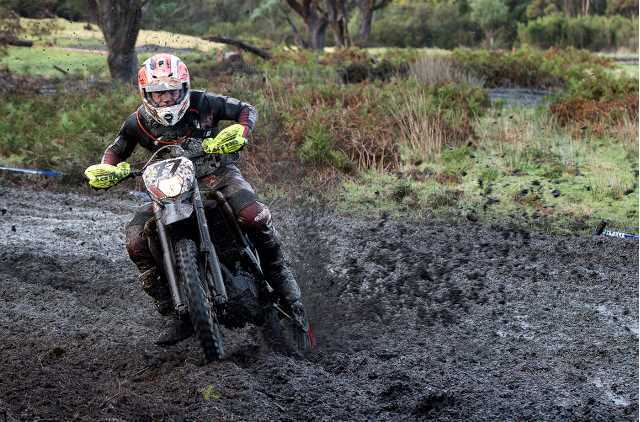 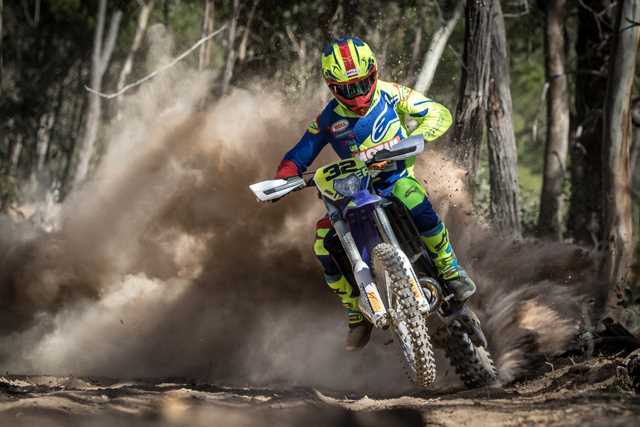 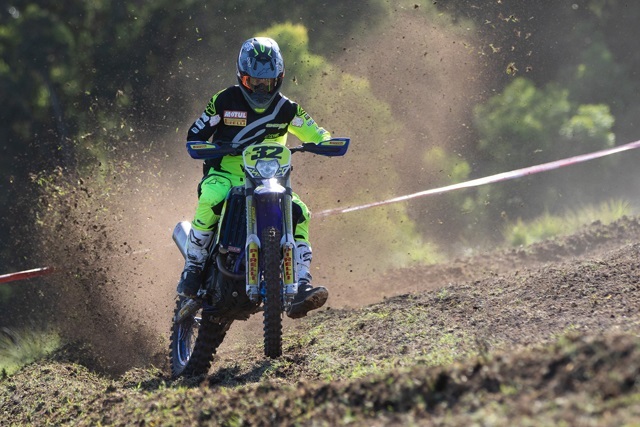 The 2014 Bulk Nutrients Wildwood Rock Extreme Enduro proved to be hell on wheels for many competitors yet Australia’s most extreme enduro event is where a bunch of Sherco riders stood out.